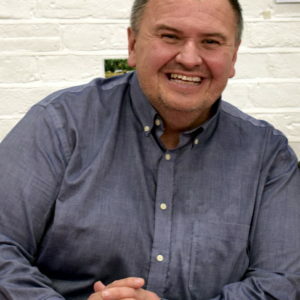 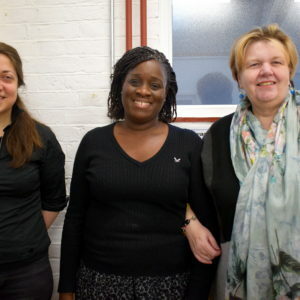 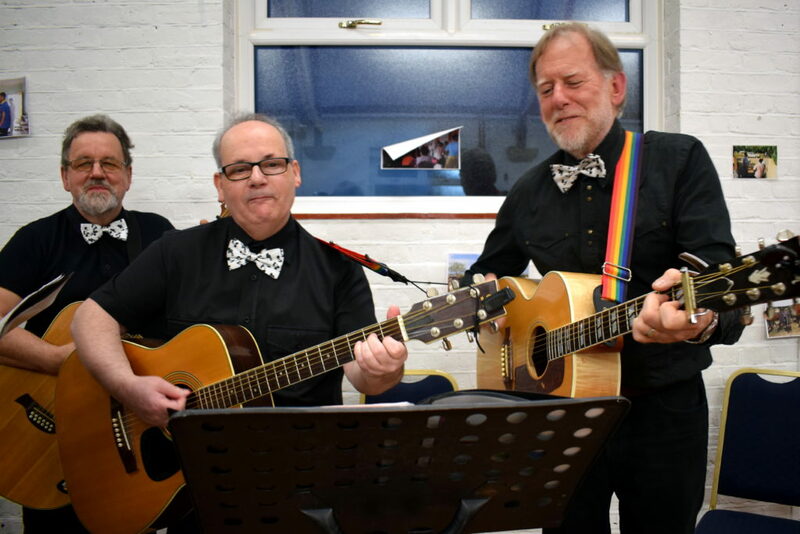 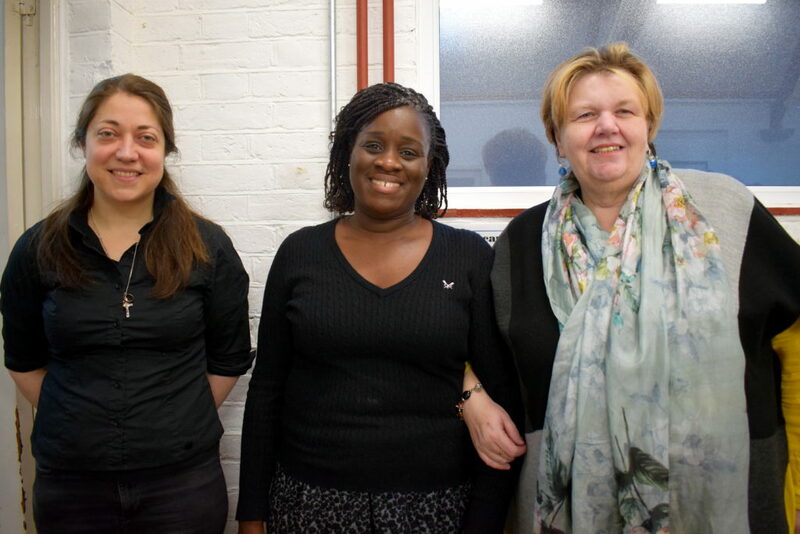 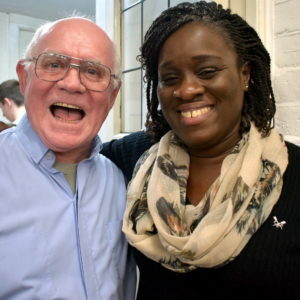 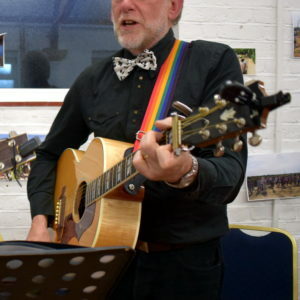 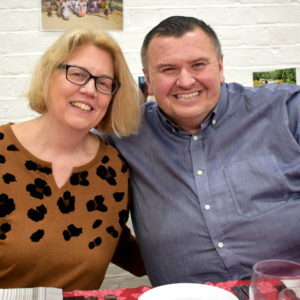 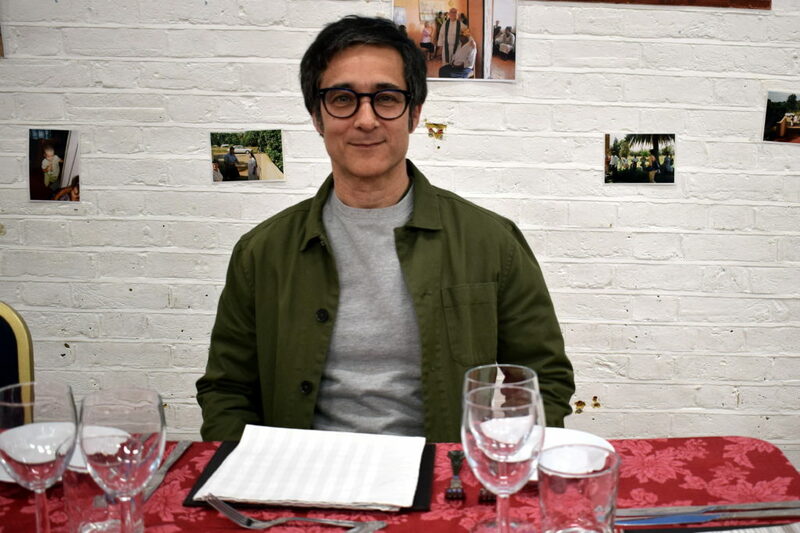 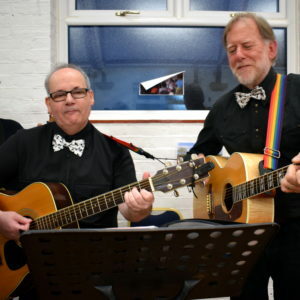 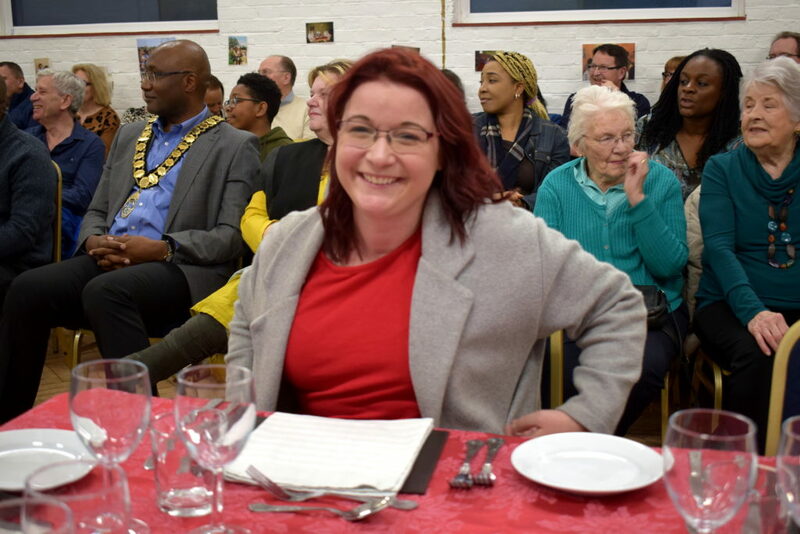 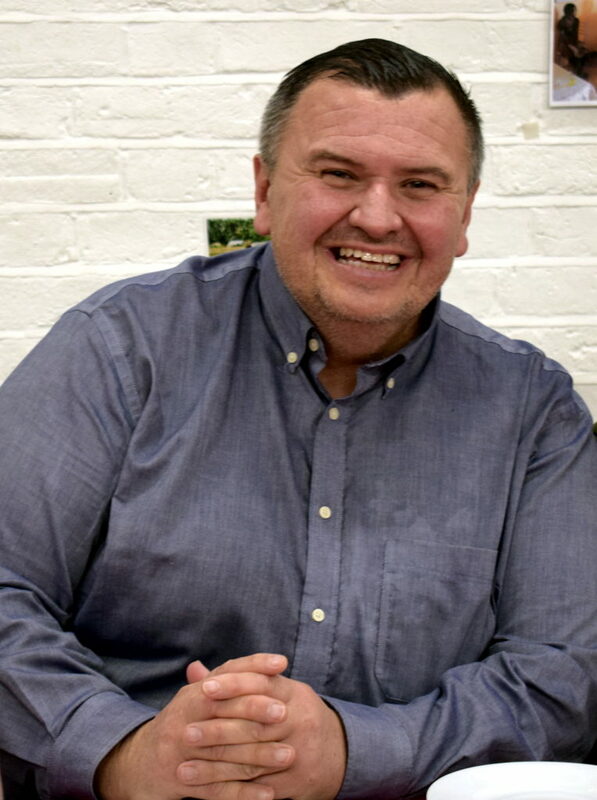 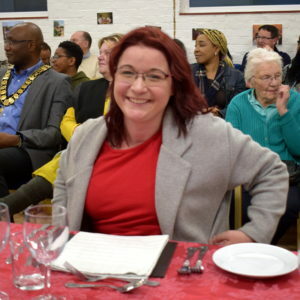 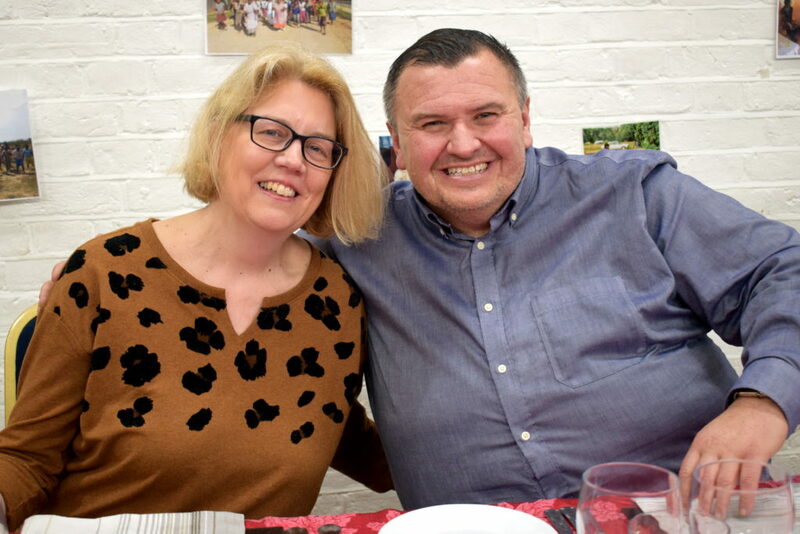 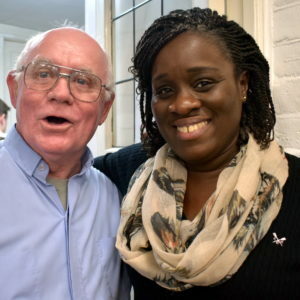 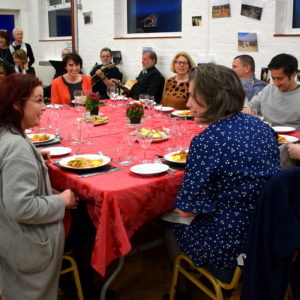 Thanks to your support and generosity, the Rich Man Poor Man meal raised a staggering £2,300 which will go towards paying for school uniforms for children in Addo, South Africa. 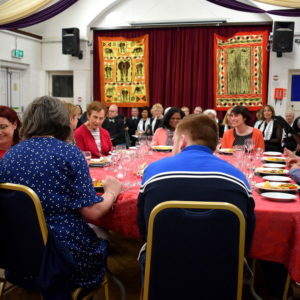 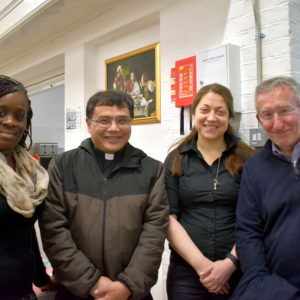 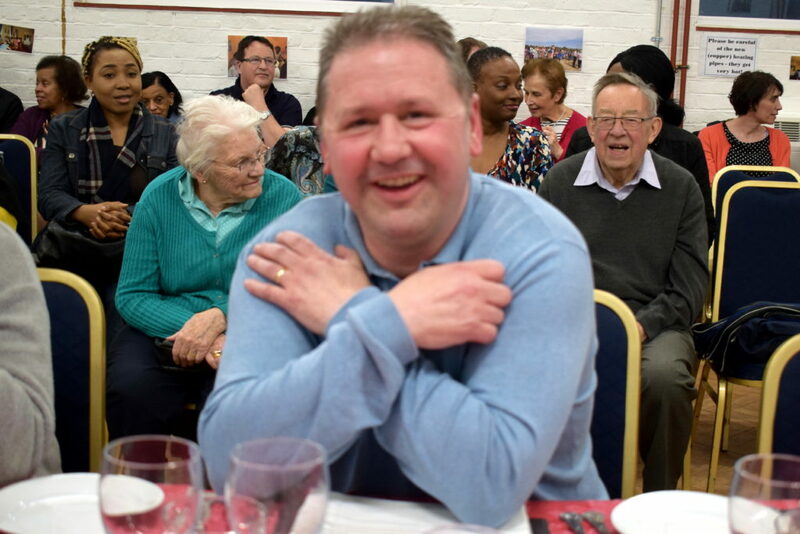 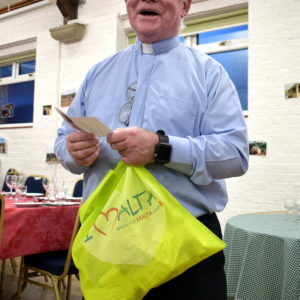 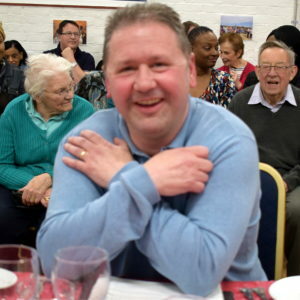 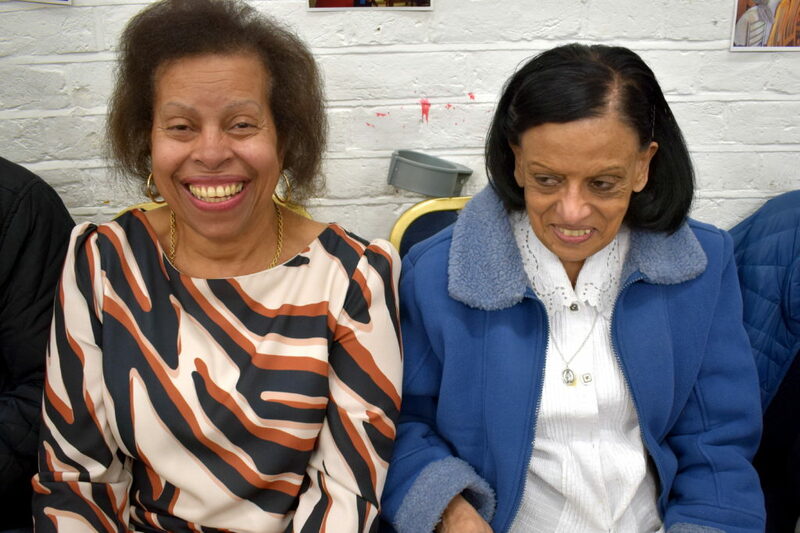 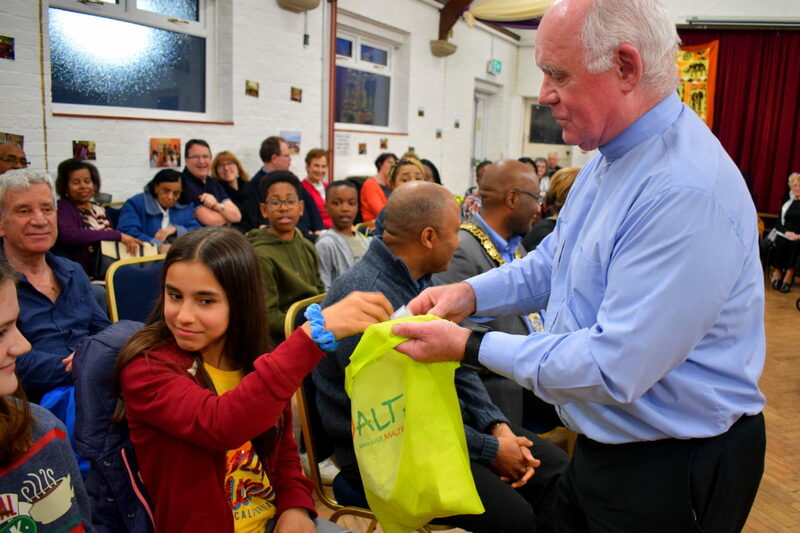 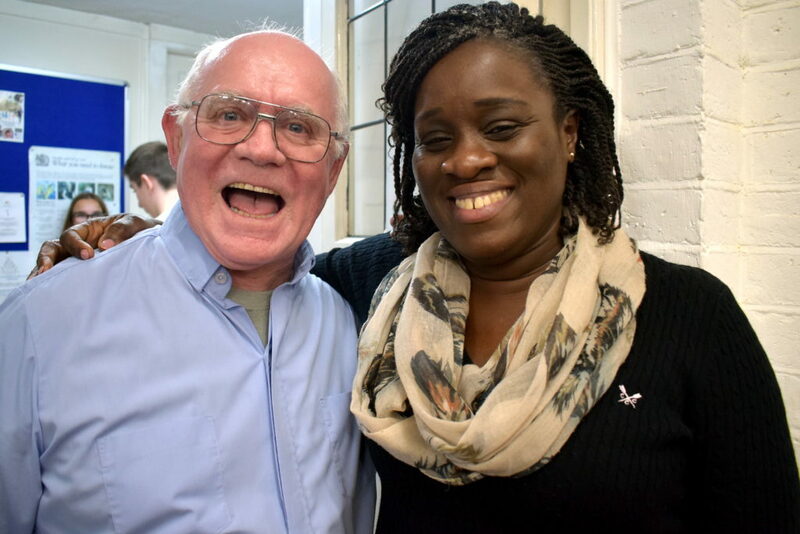 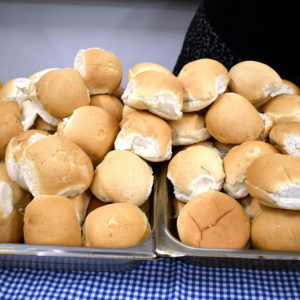 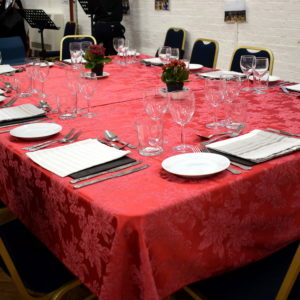 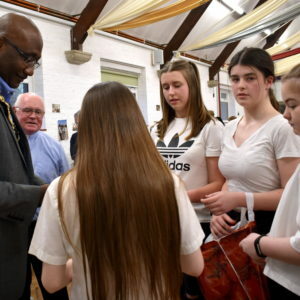 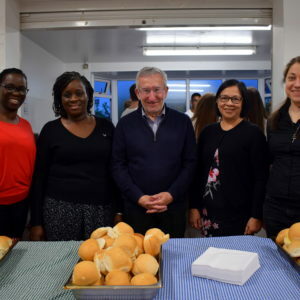 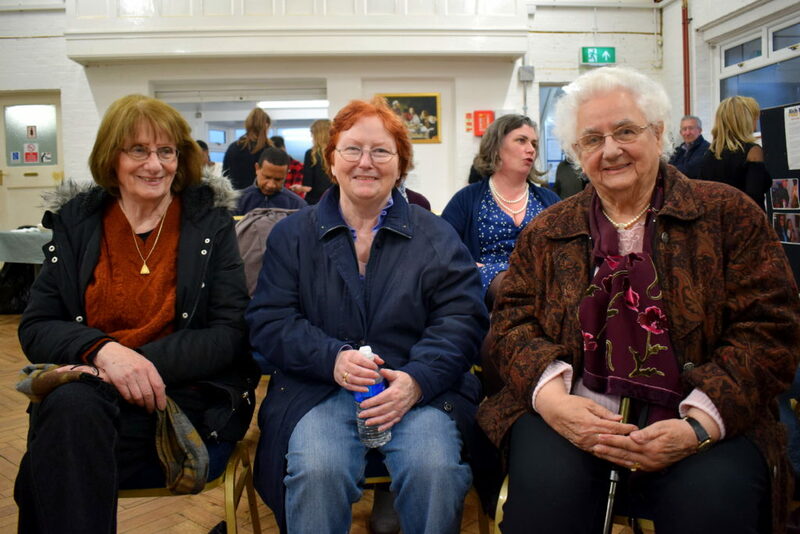 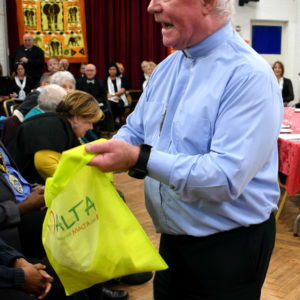 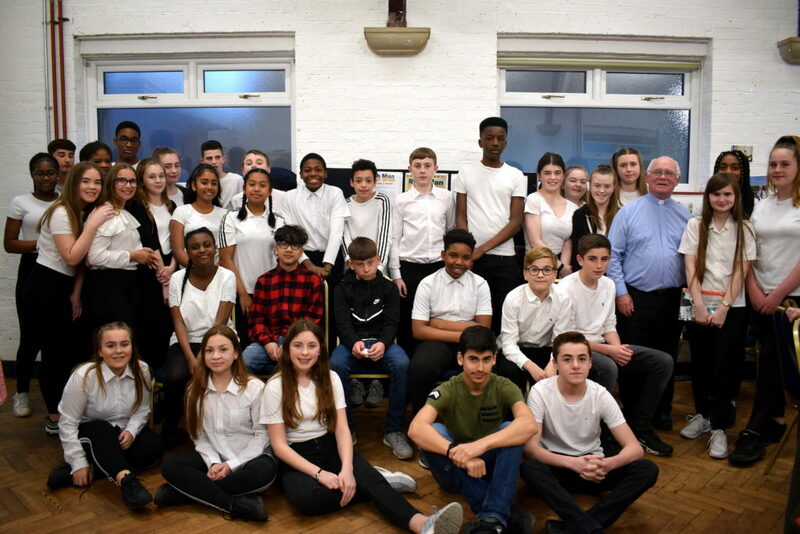 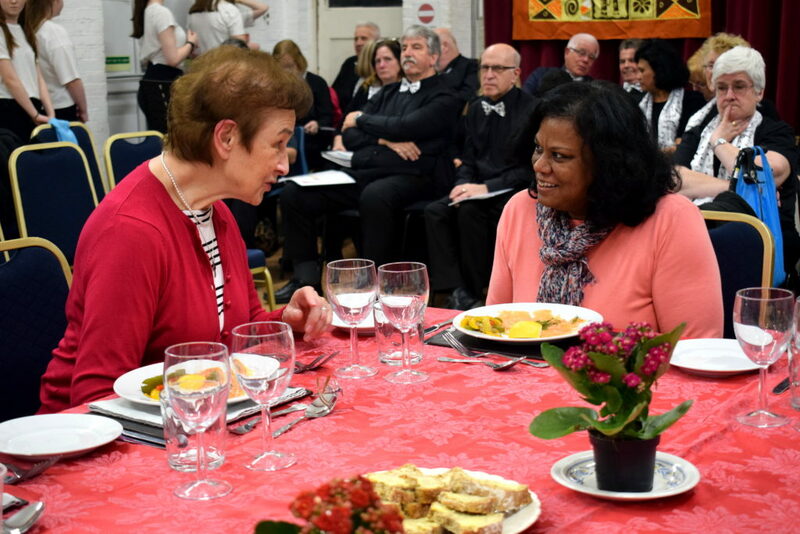 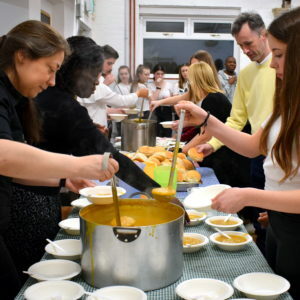 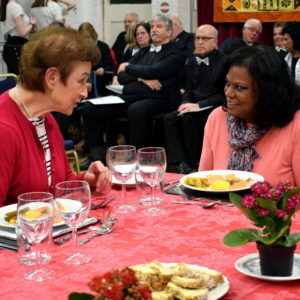 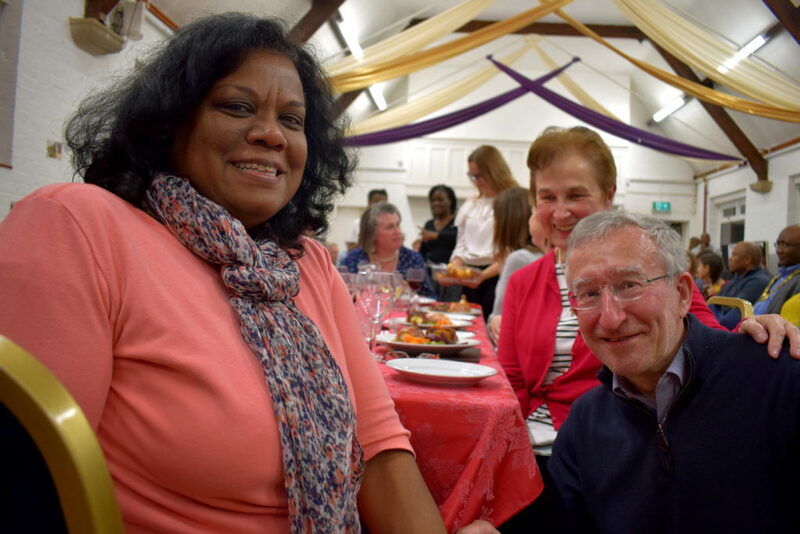 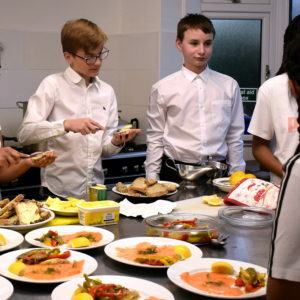 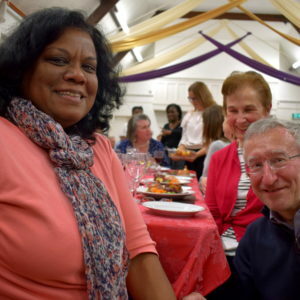 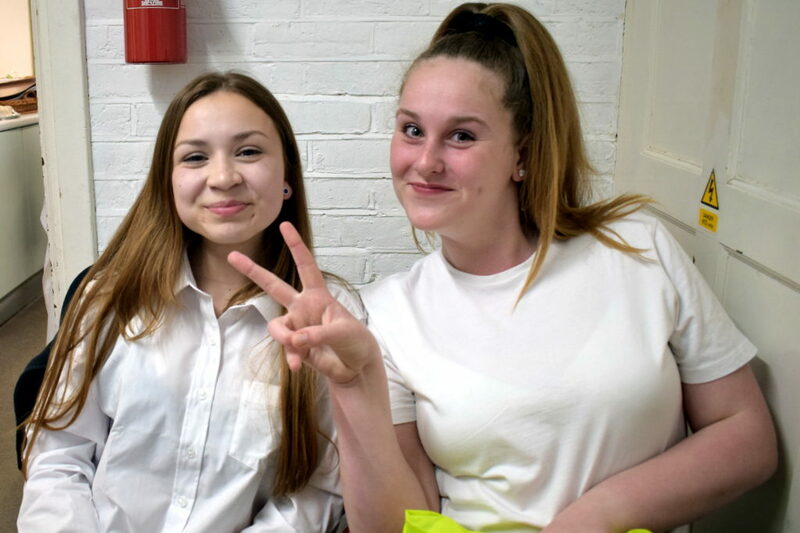 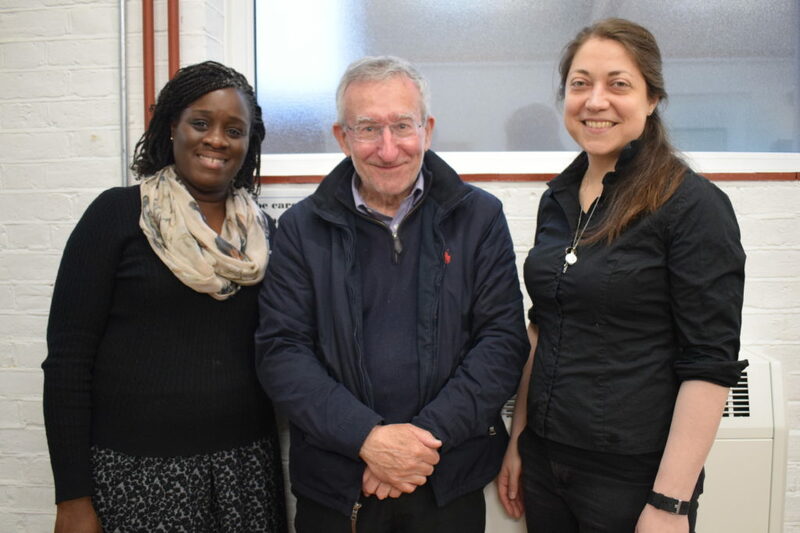 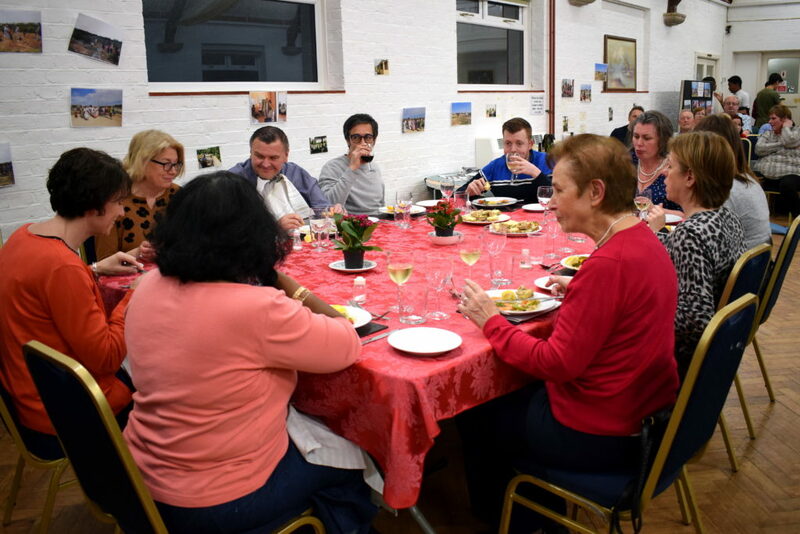 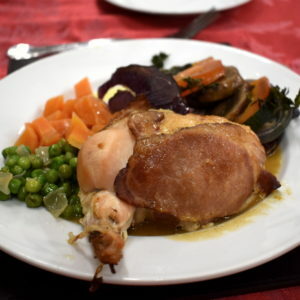 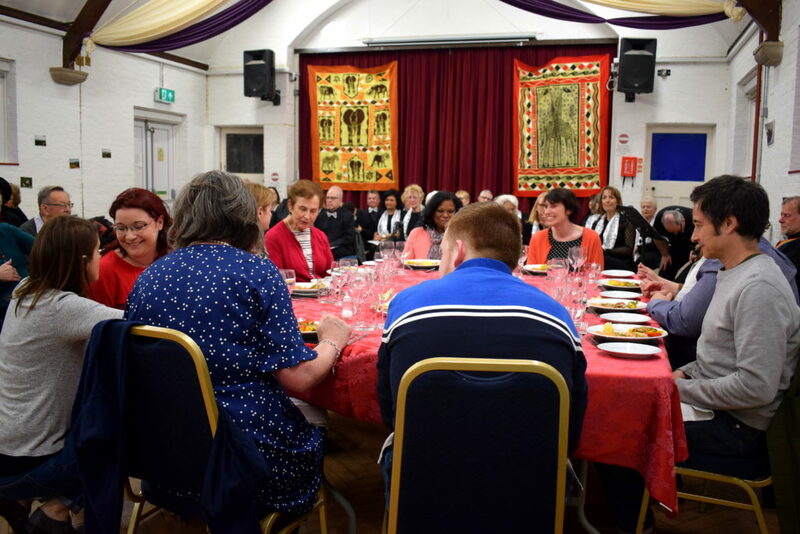 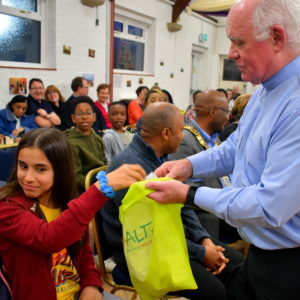 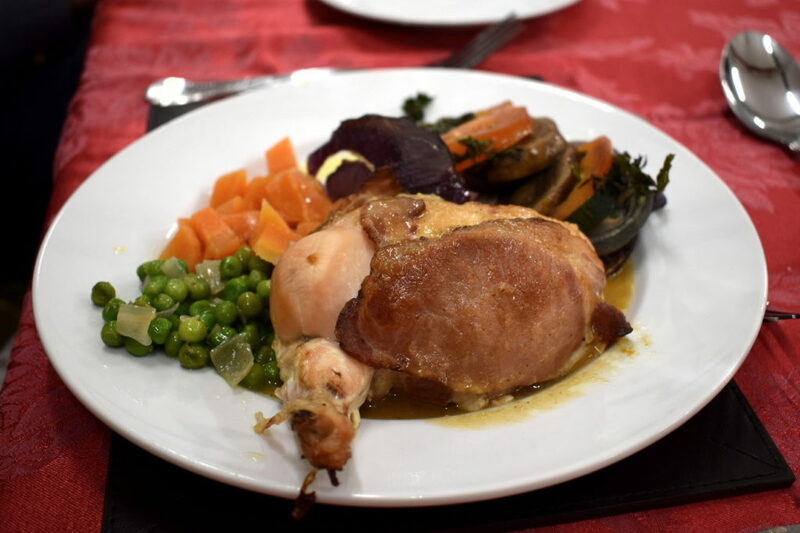 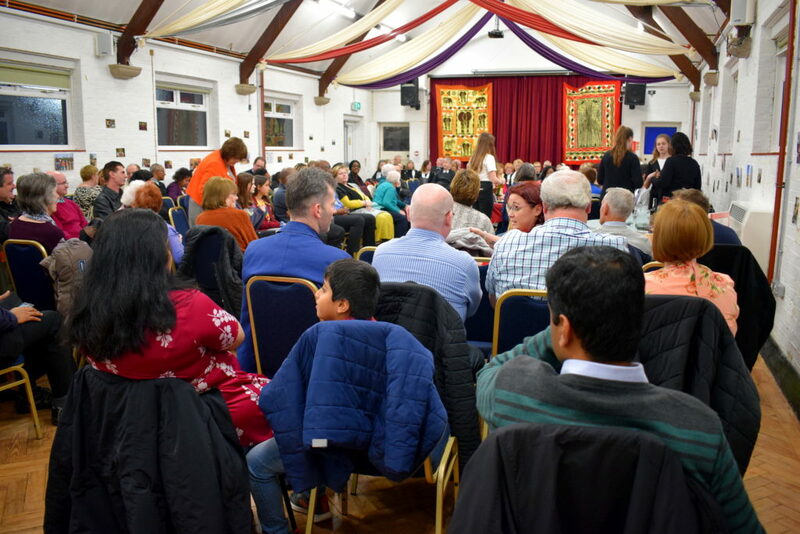 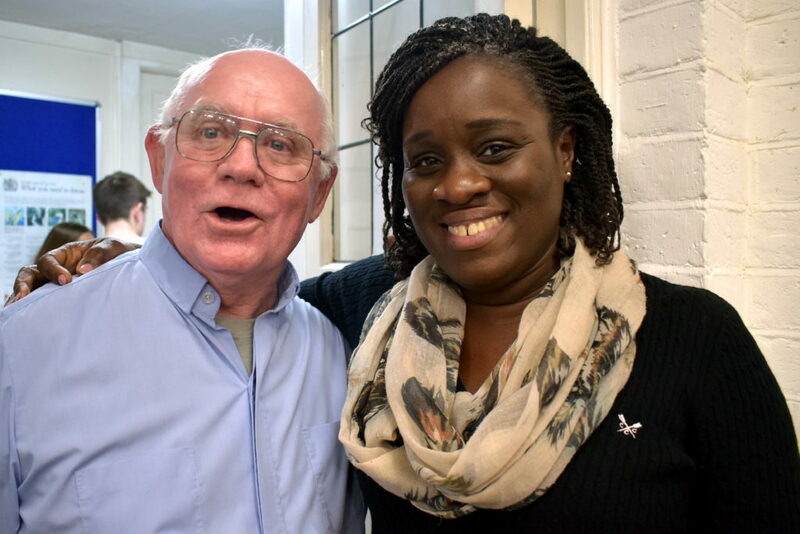 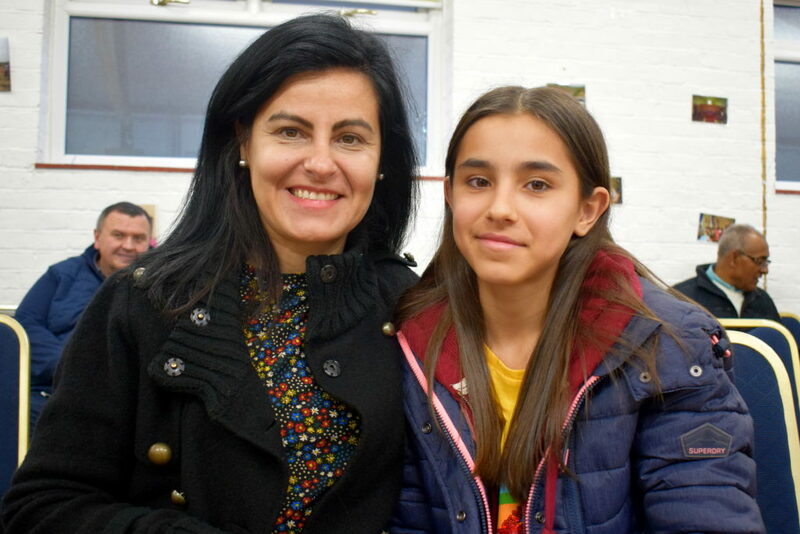 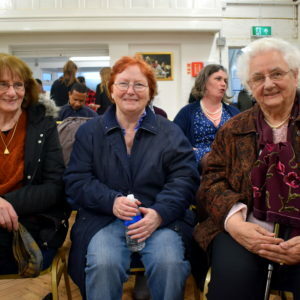 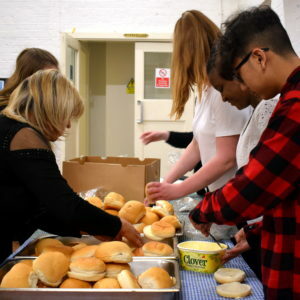 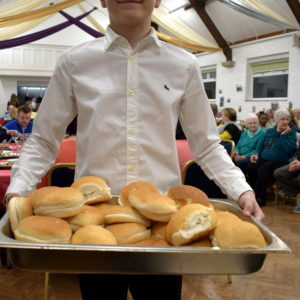 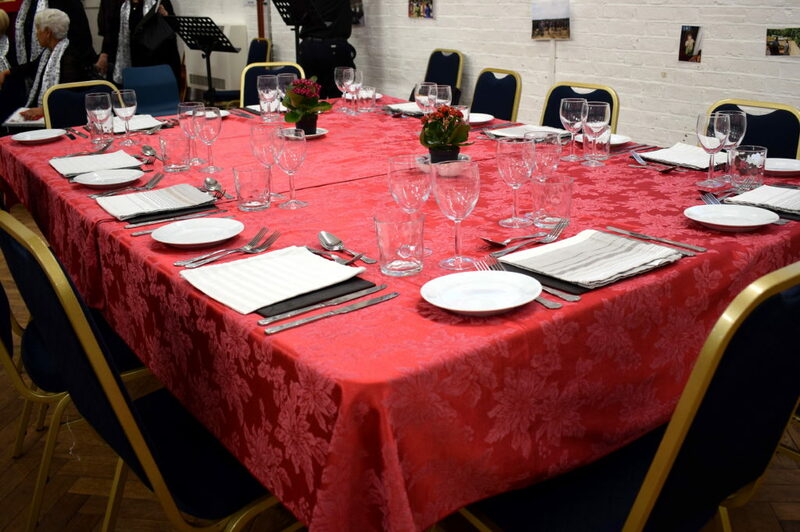 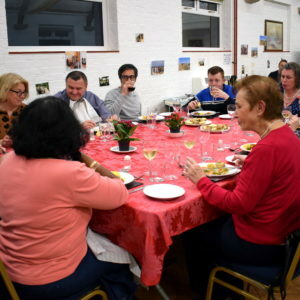 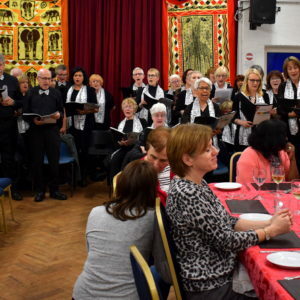 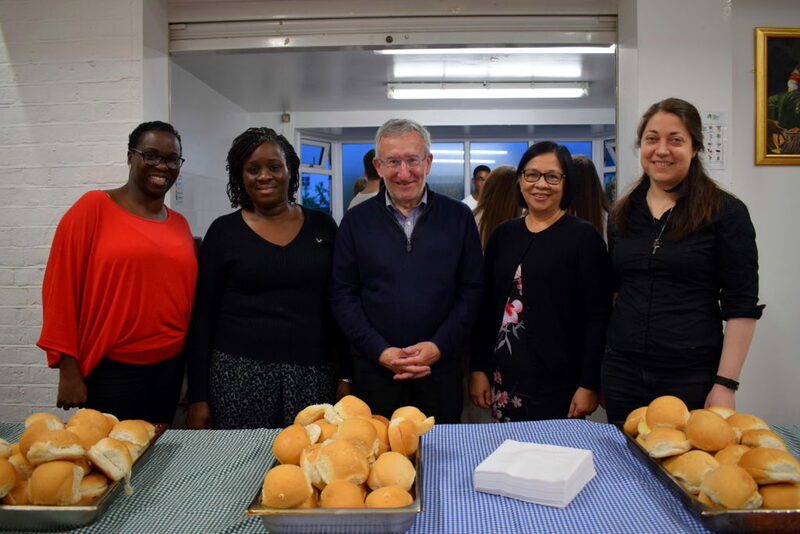 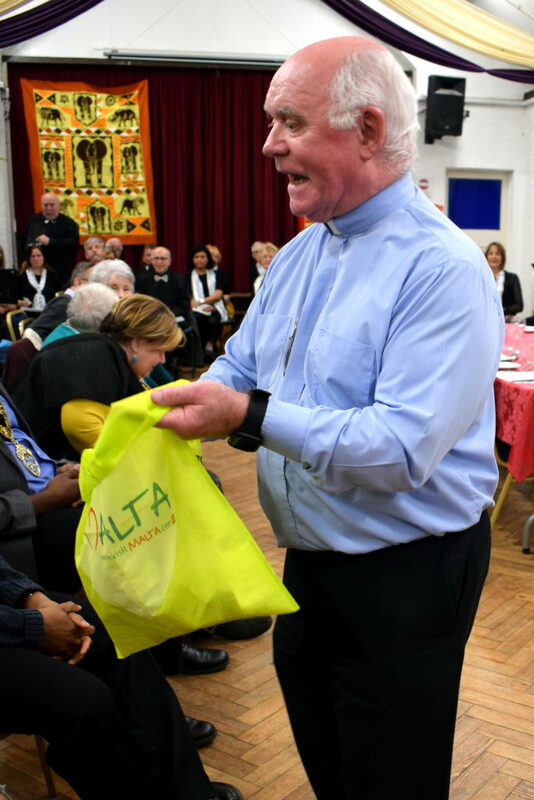 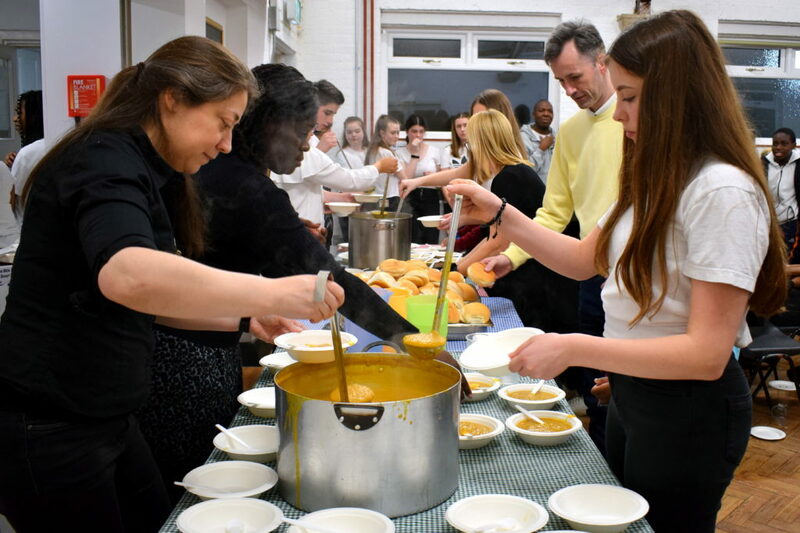 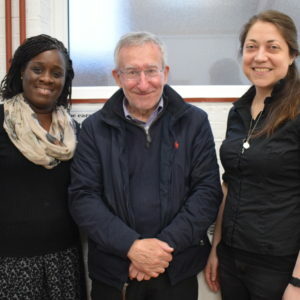 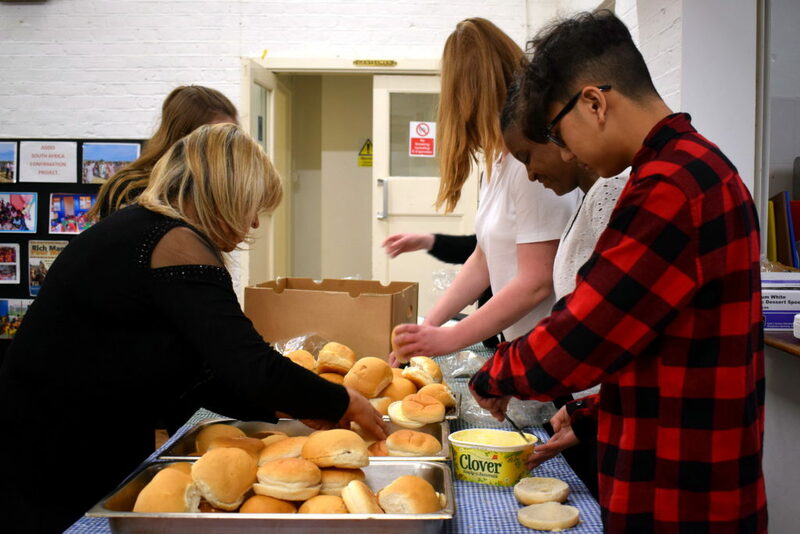 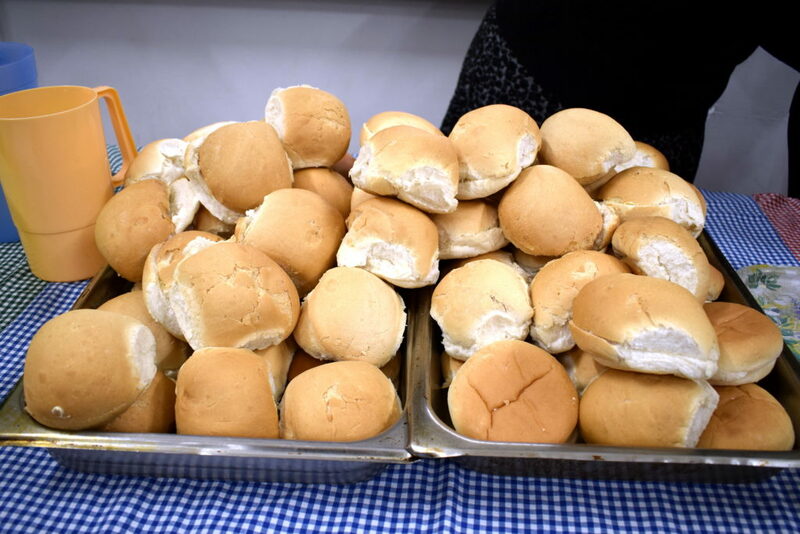 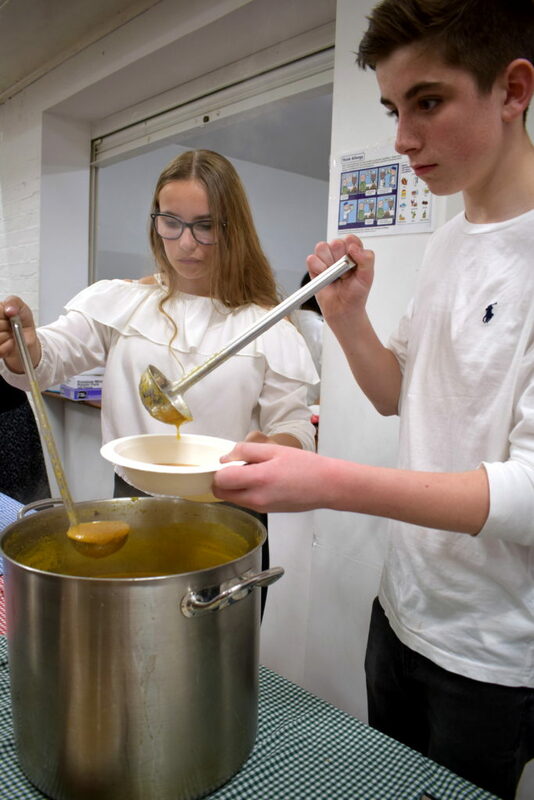 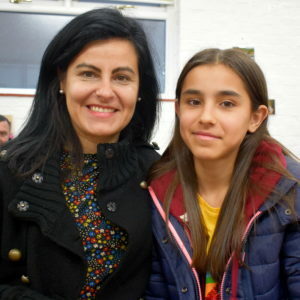 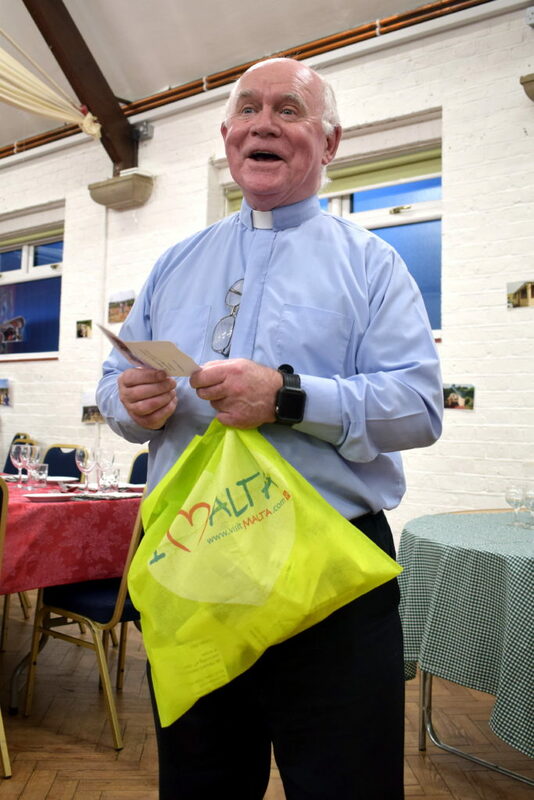 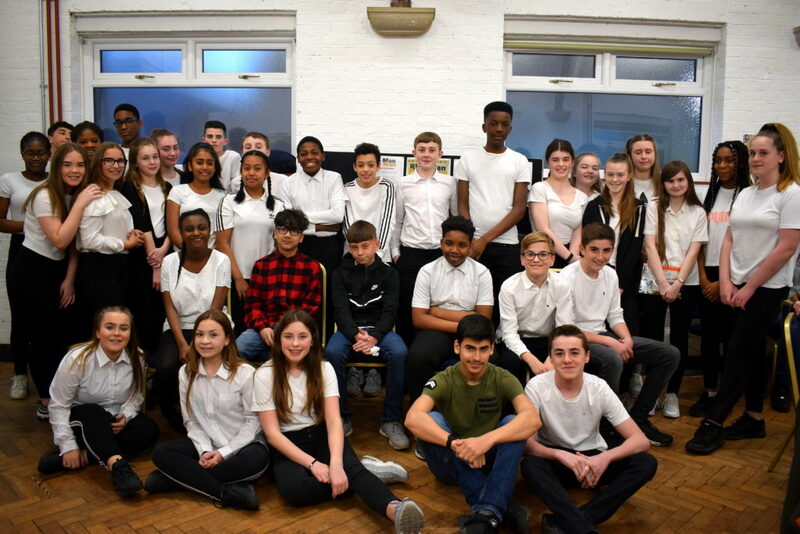 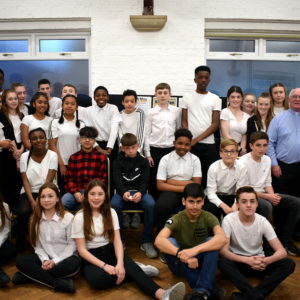 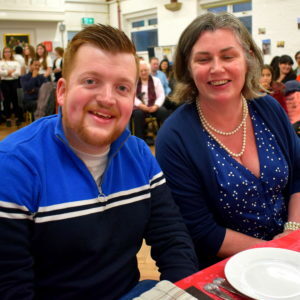 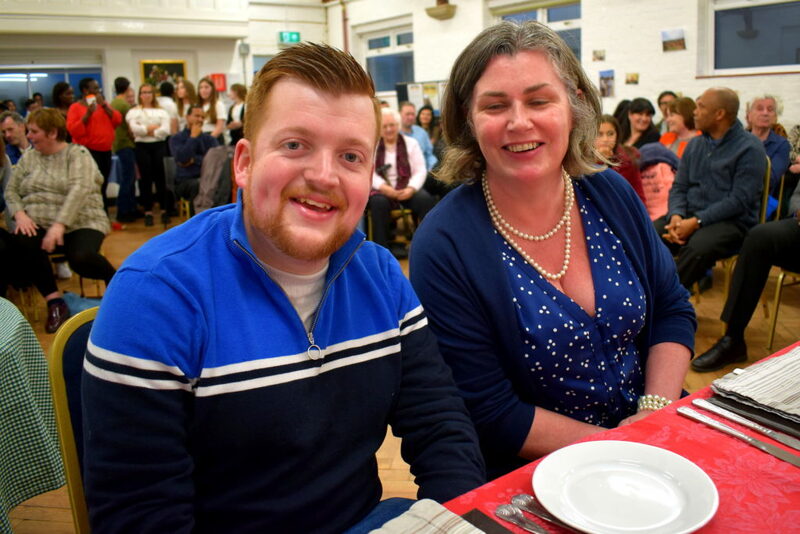 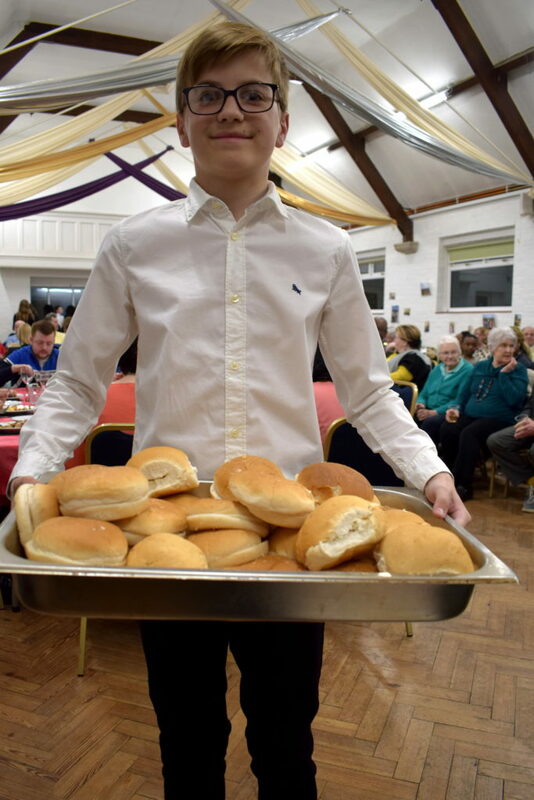 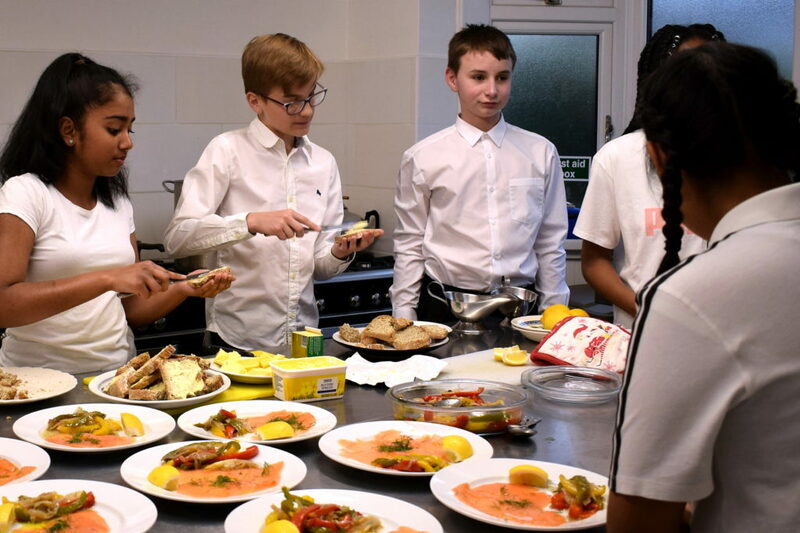 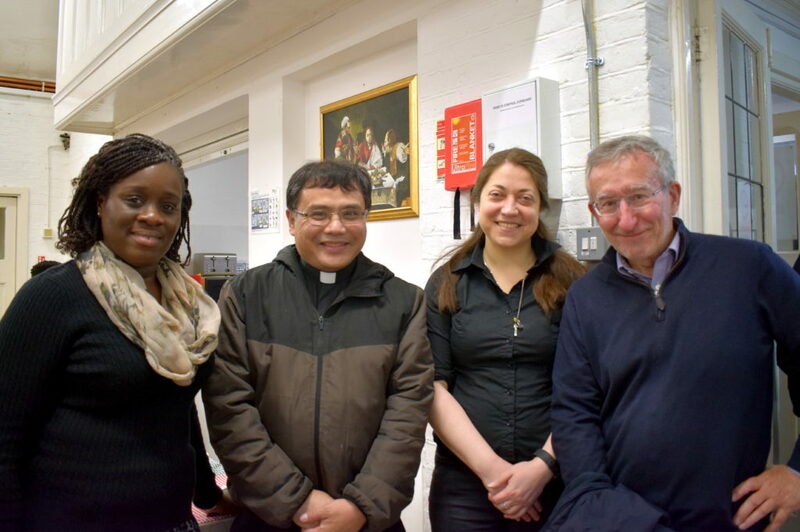 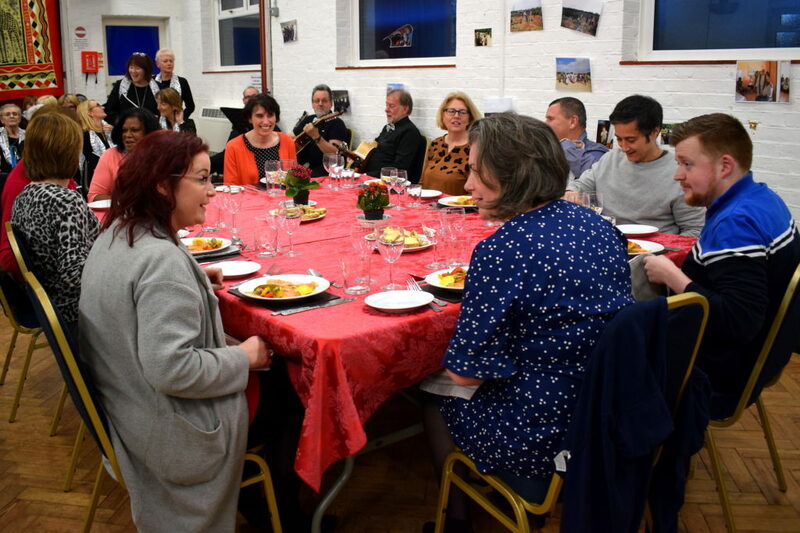 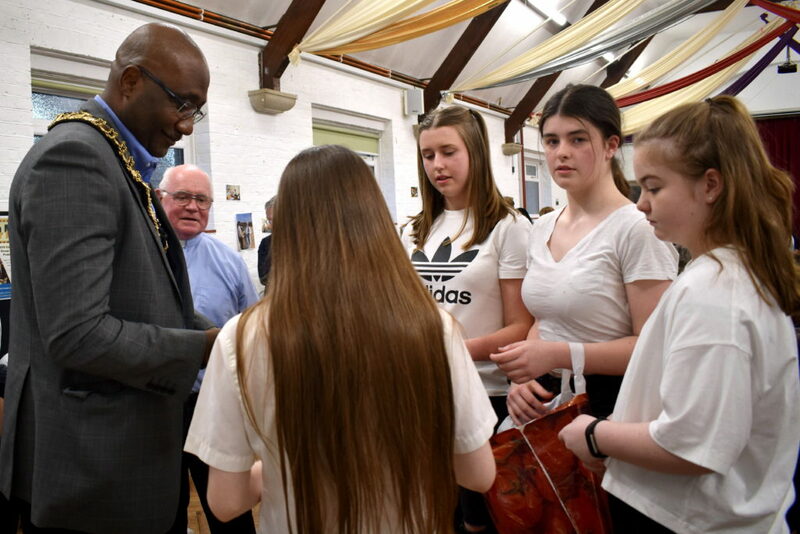 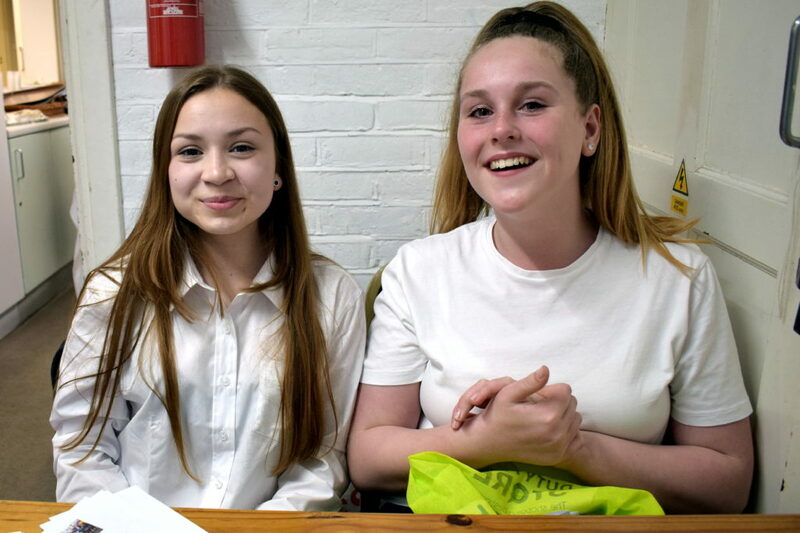 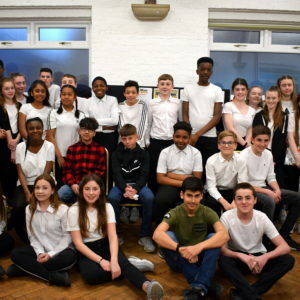 The annual meal took place in St Teresa’s Parish Centre on Saturday, 6 April 2019 and it was made possible with the hard work of this year’s Confirmation candidates who did everything, from setting up the venue to cooking the food under Fr Dominic and catechists’ supervision. 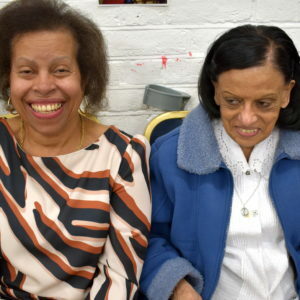 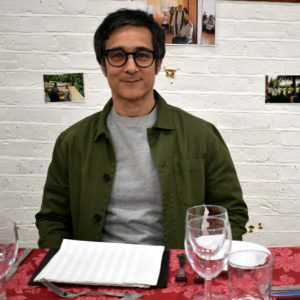 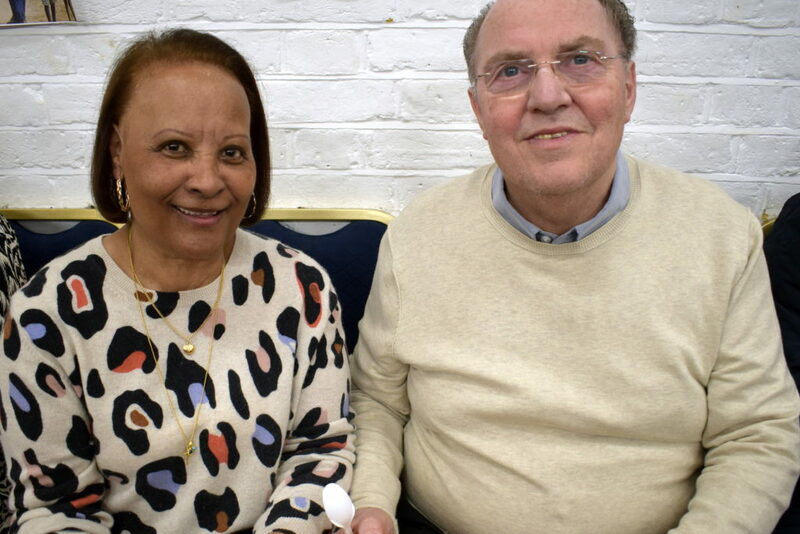 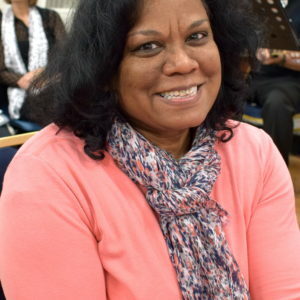 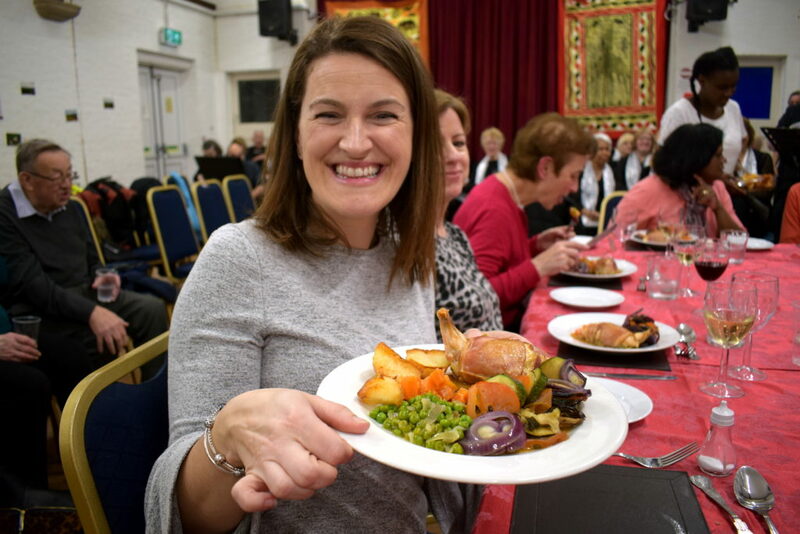 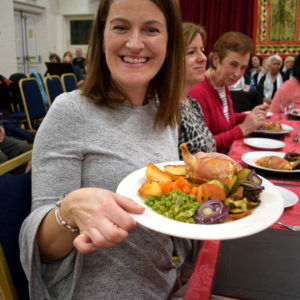 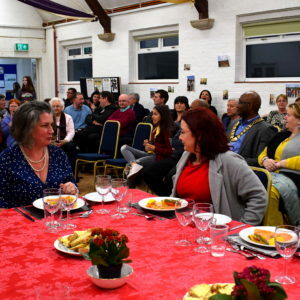 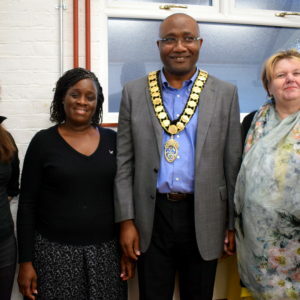 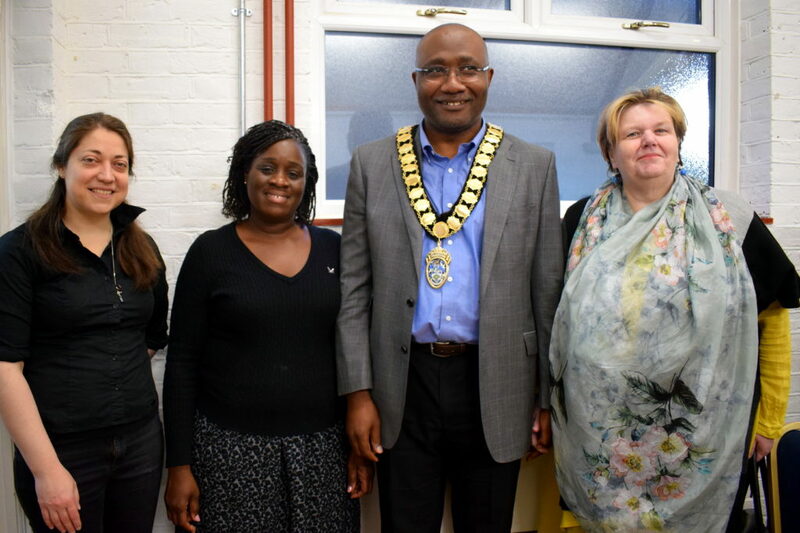 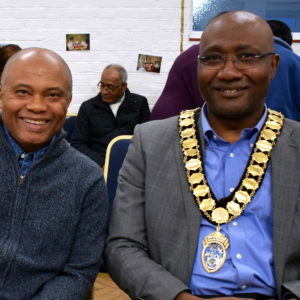 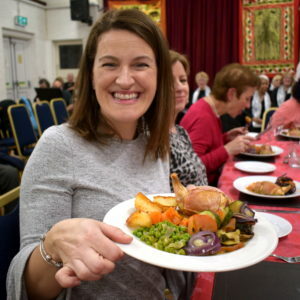 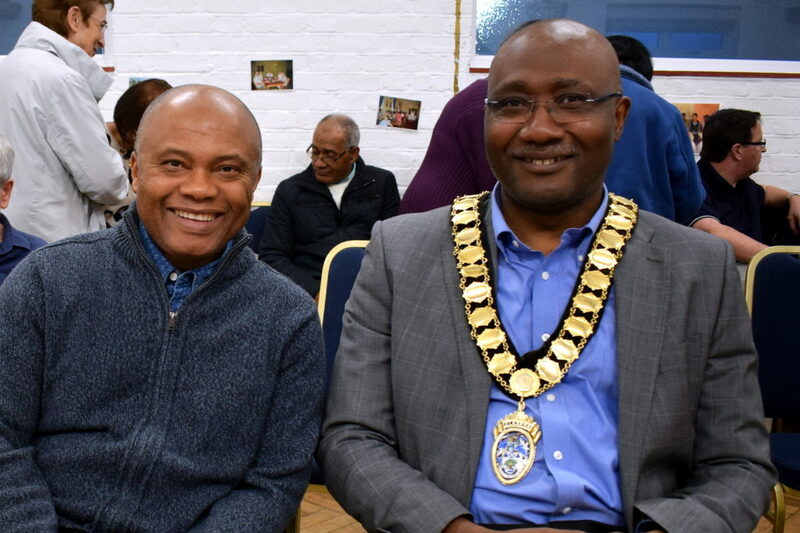 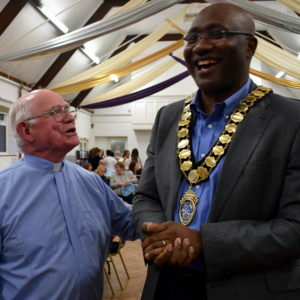 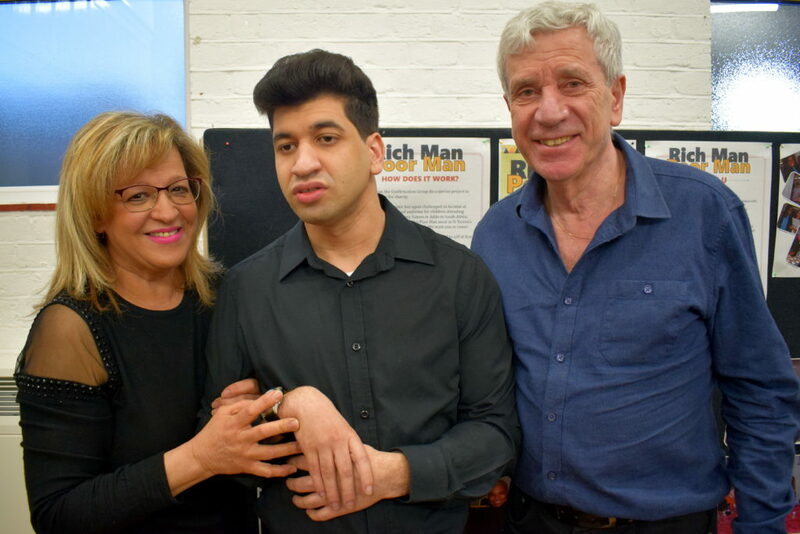 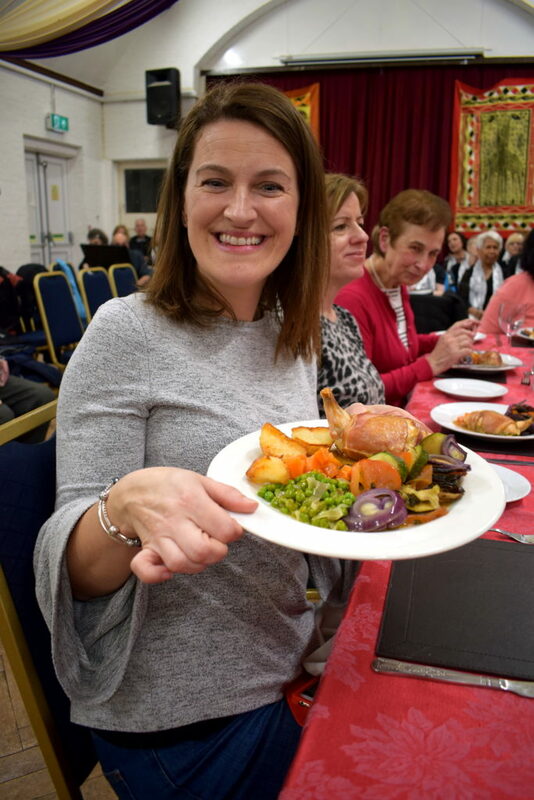 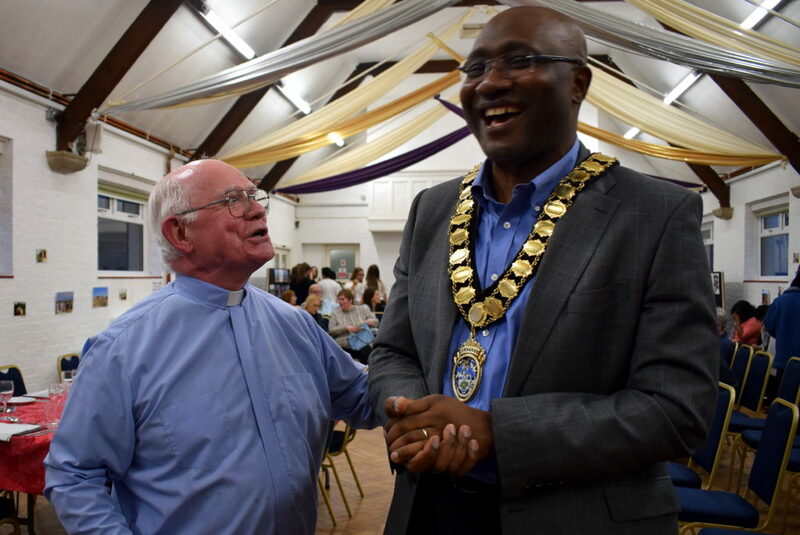 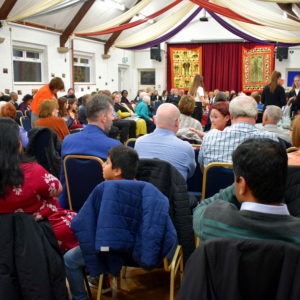 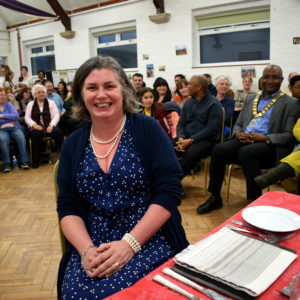 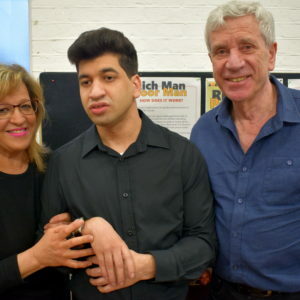 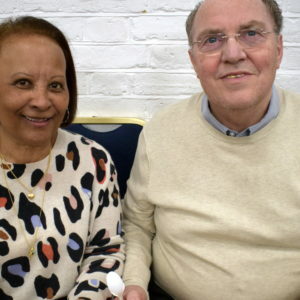 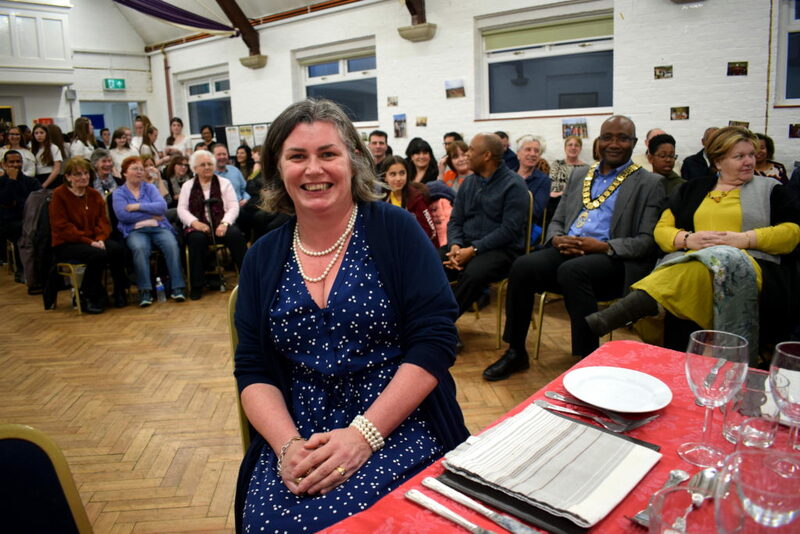 Around 100 guests attended, including Borehamwood town mayor, Victor Eni and his wife, but, as is tradition, only ten were privileged to have been chosen as the “Rich Men” who were served with a five-course meal. 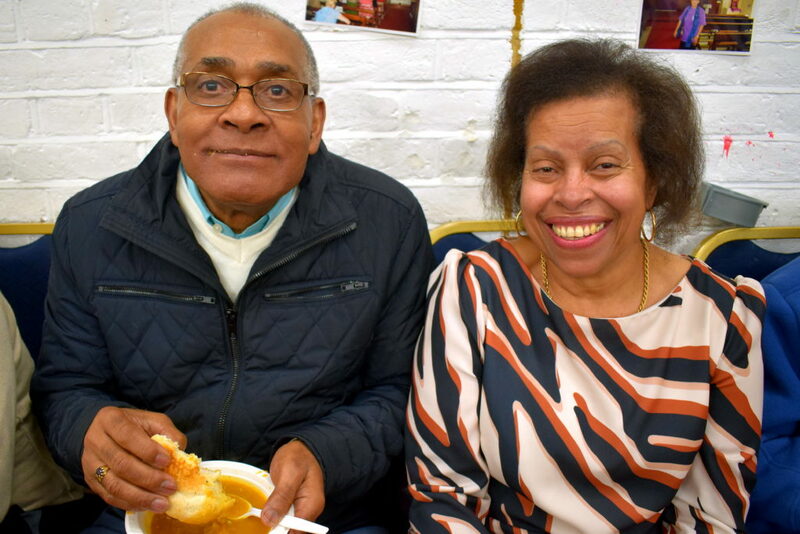 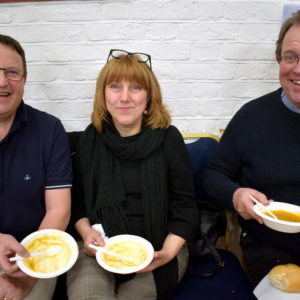 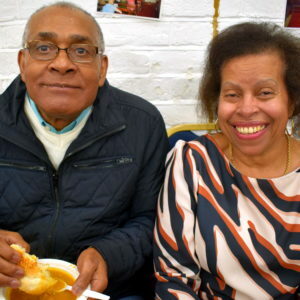 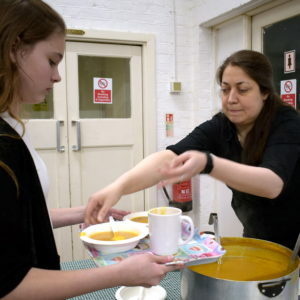 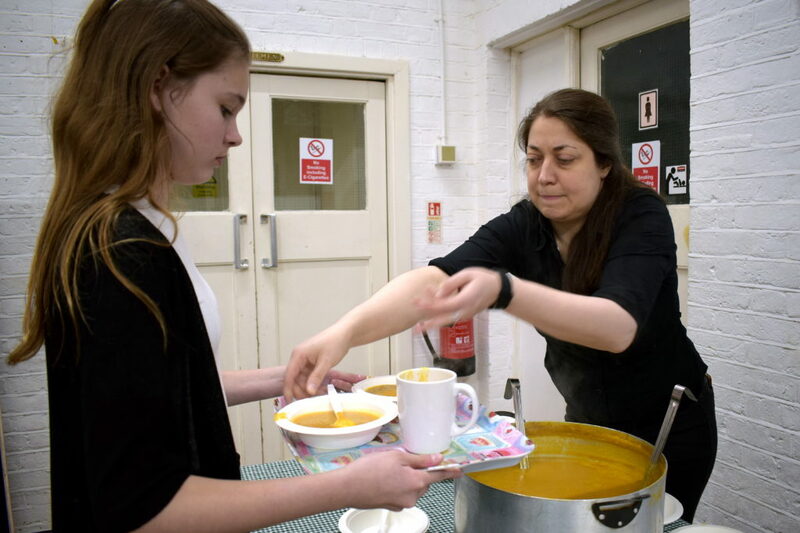 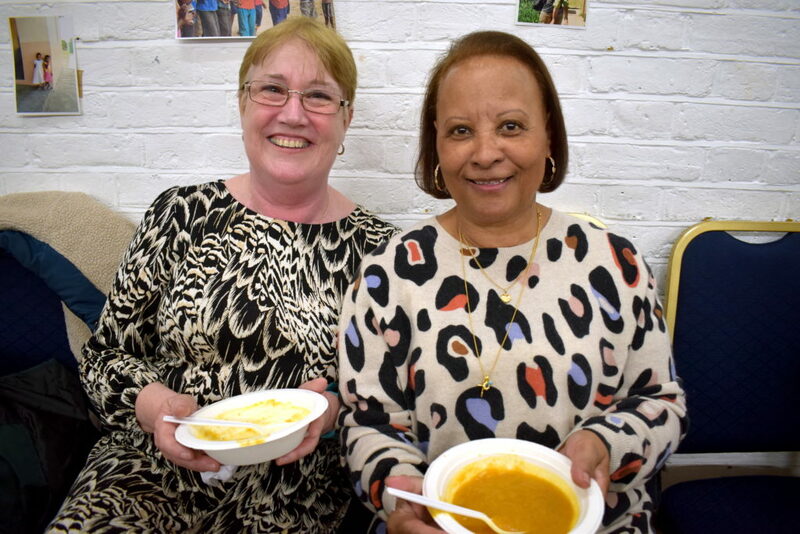 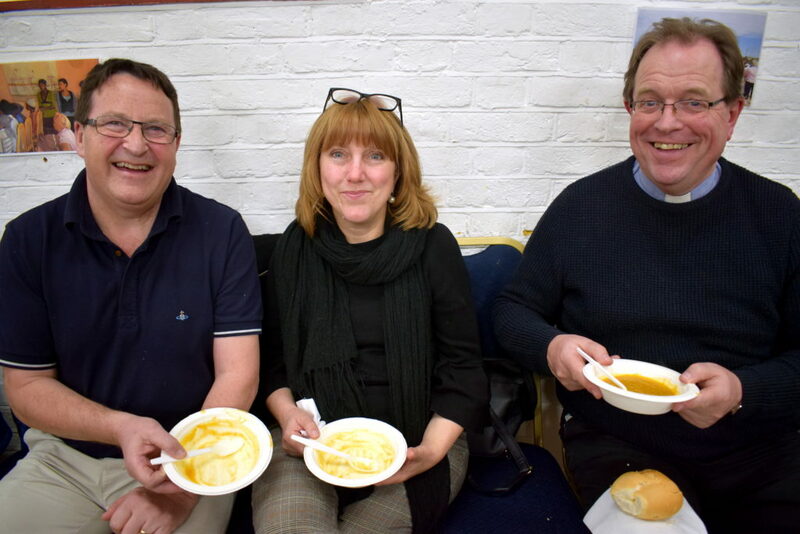 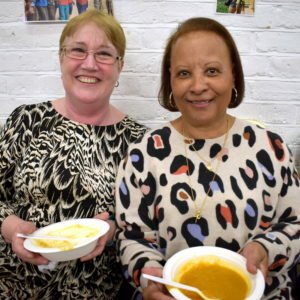 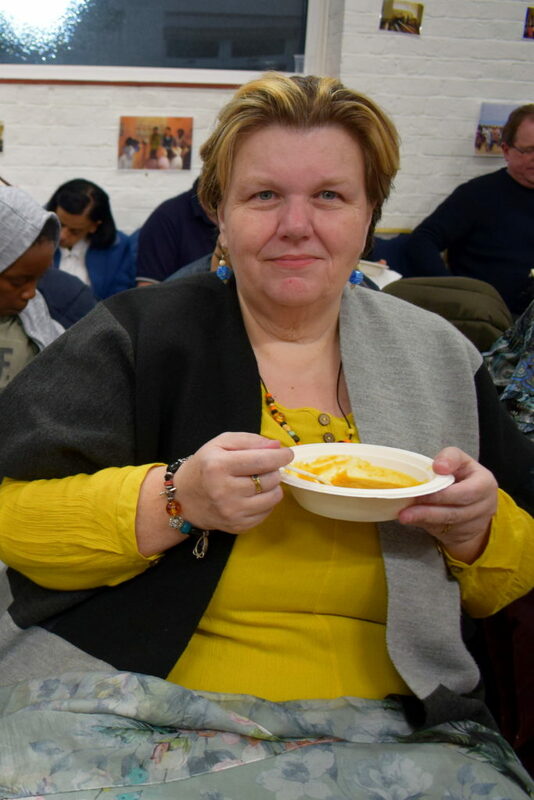 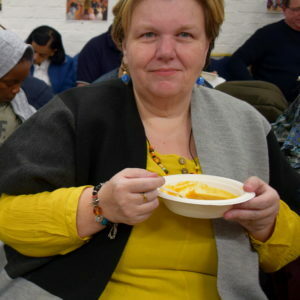 The rest had to make do with bread and soup – though everyone agreed that the soup was delicious! 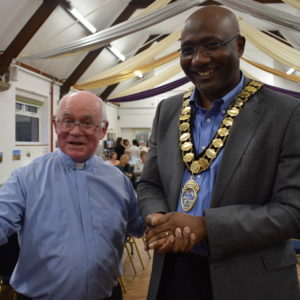 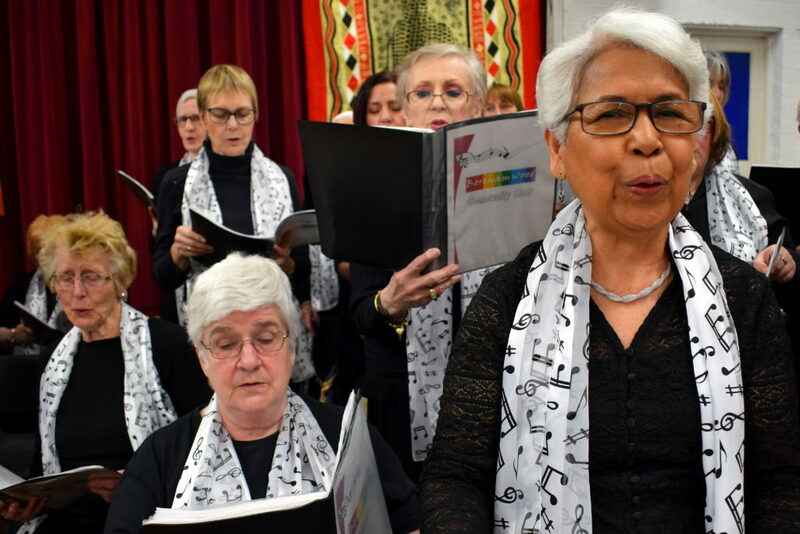 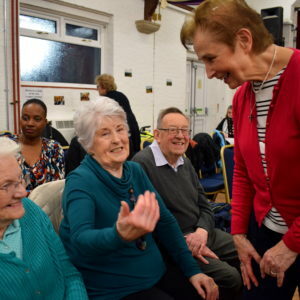 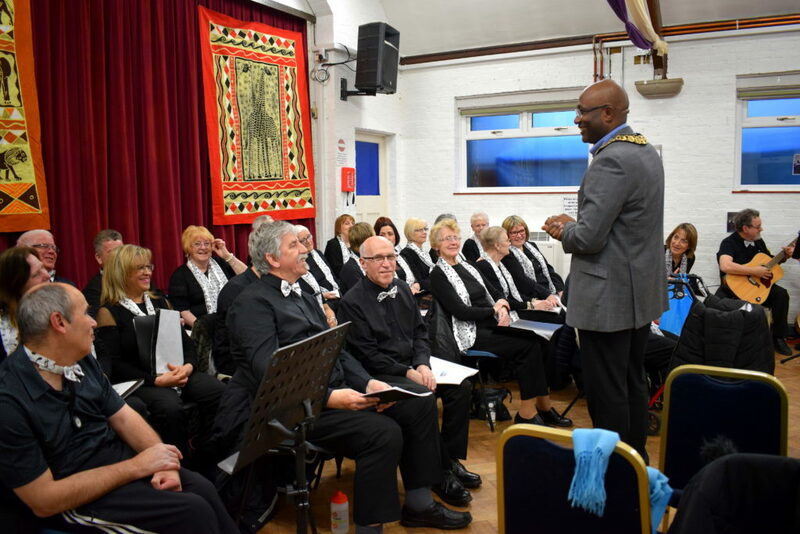 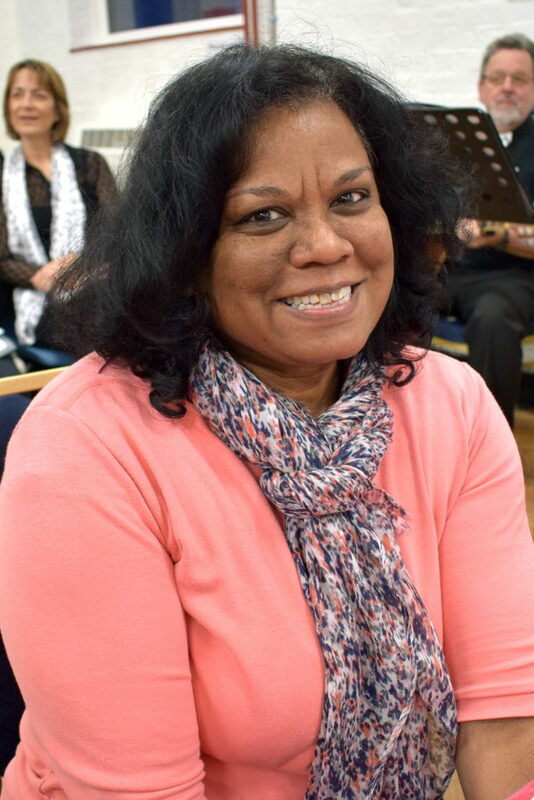 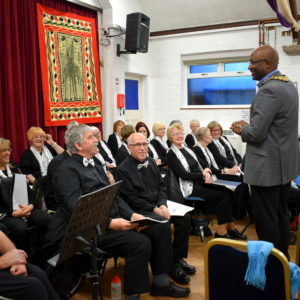 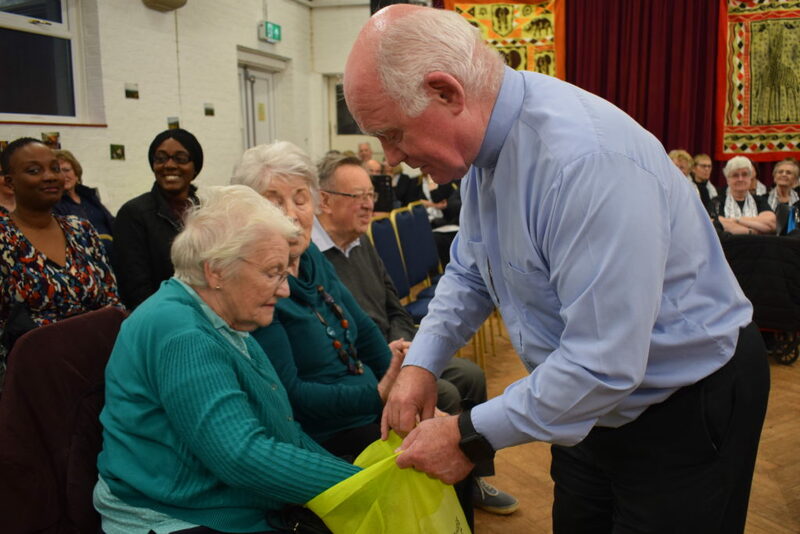 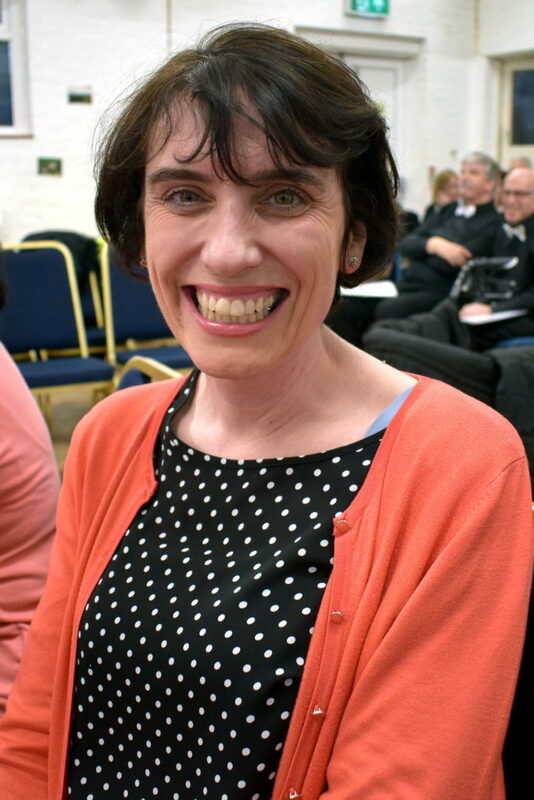 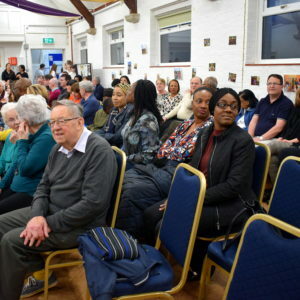 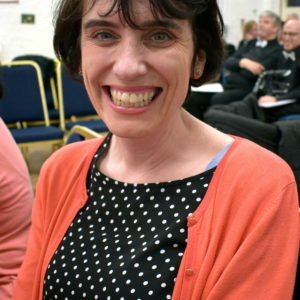 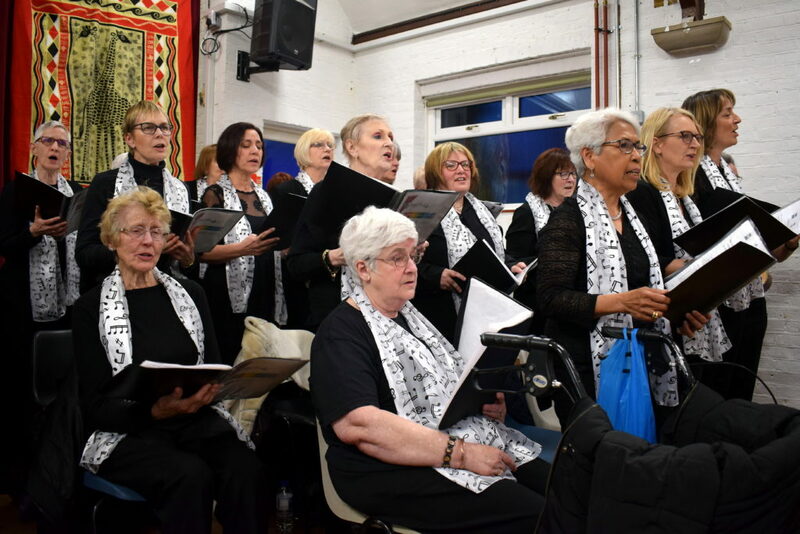 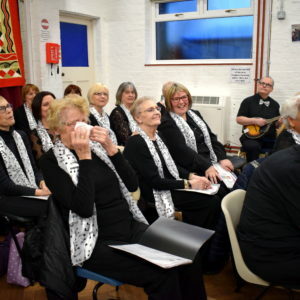 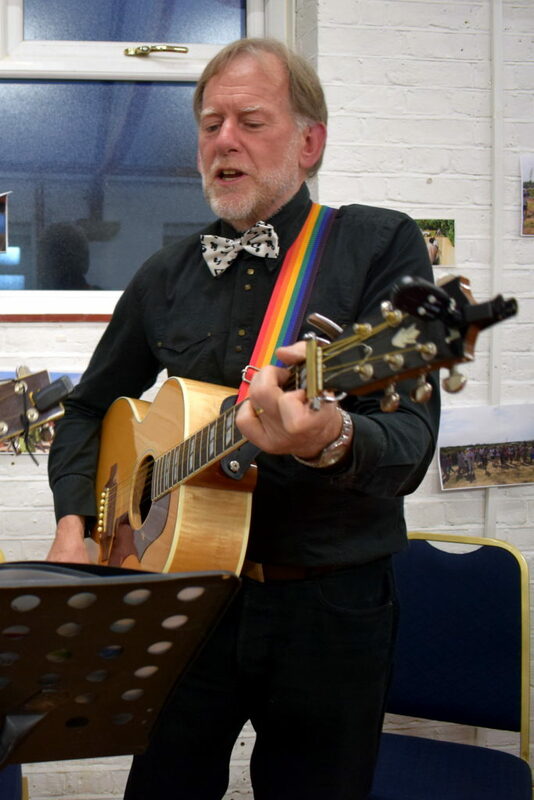 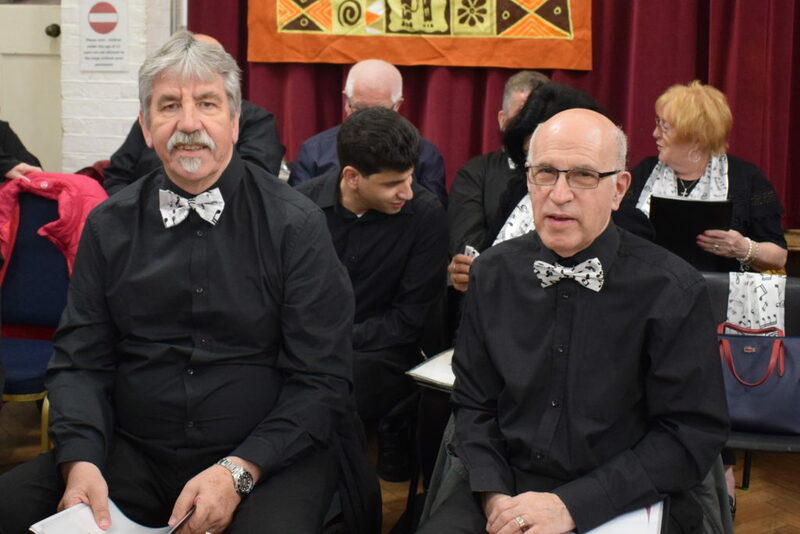 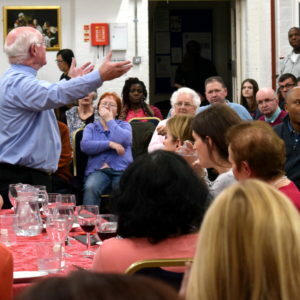 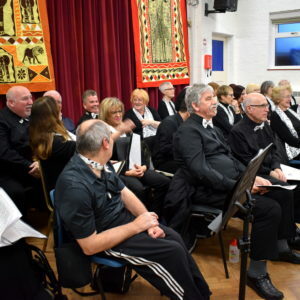 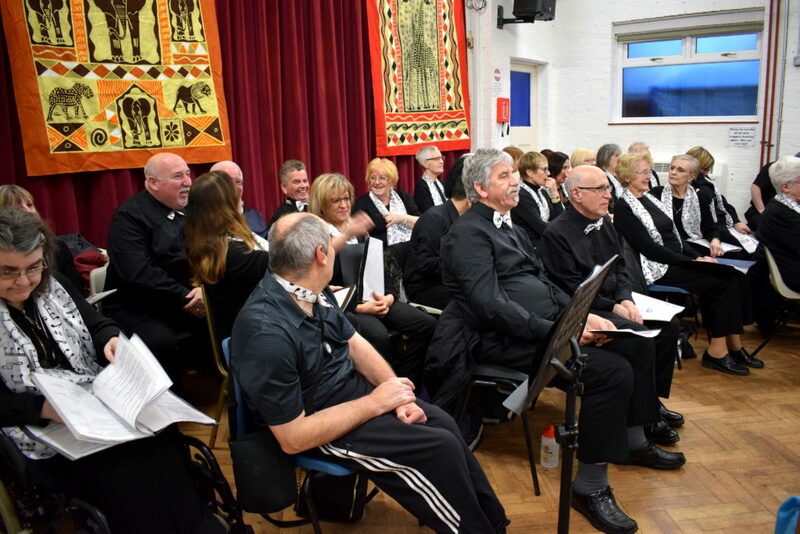 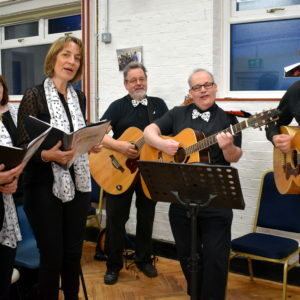 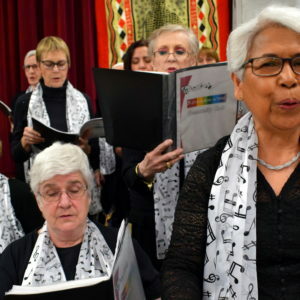 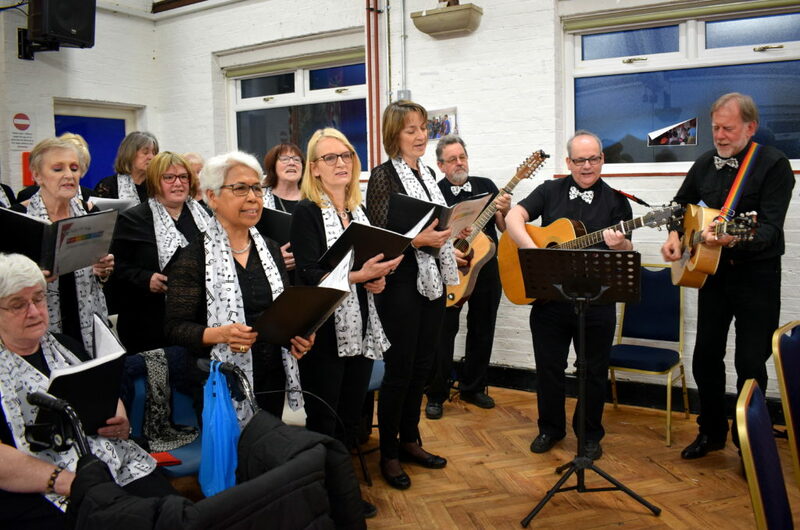 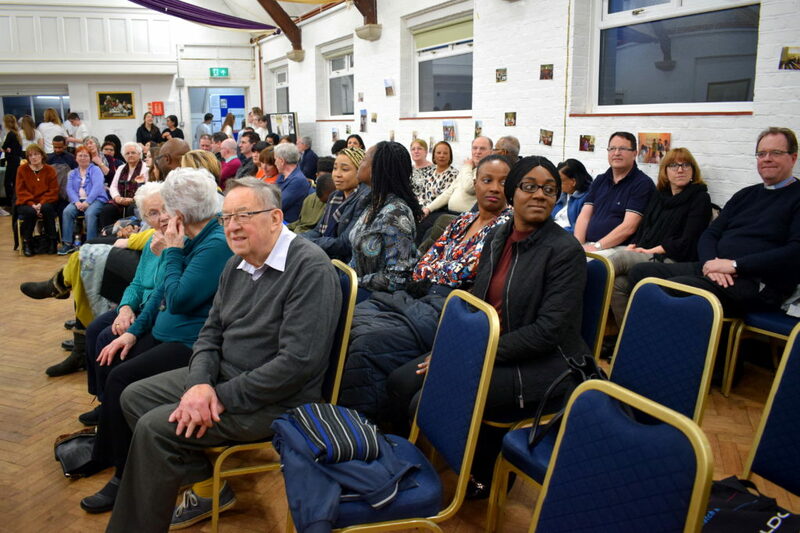 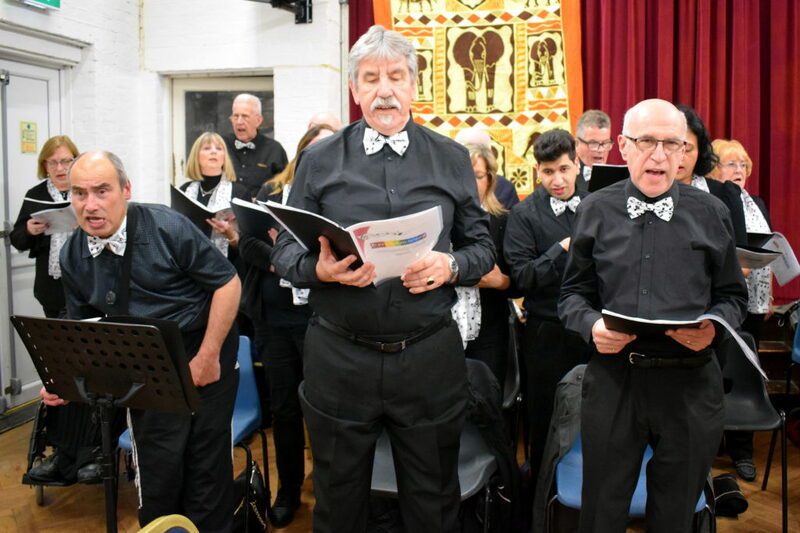 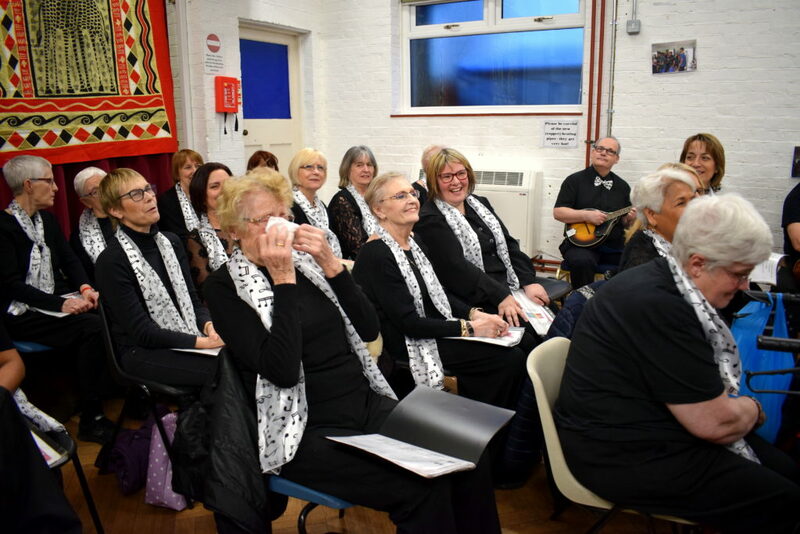 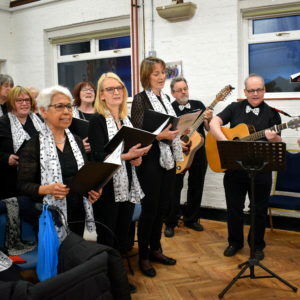 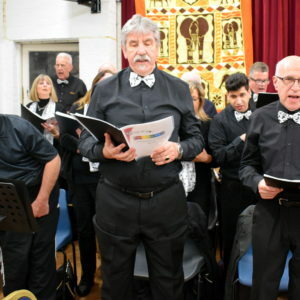 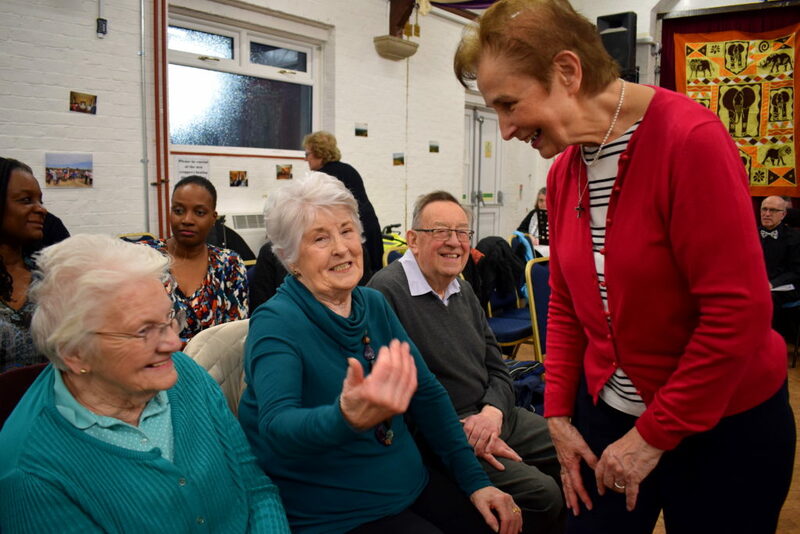 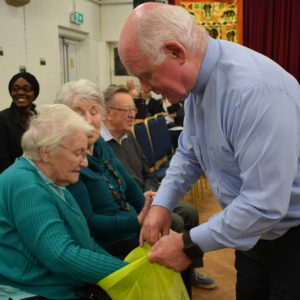 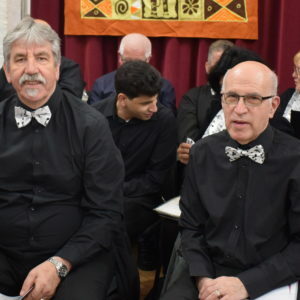 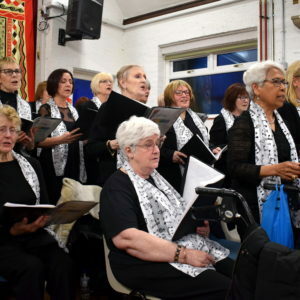 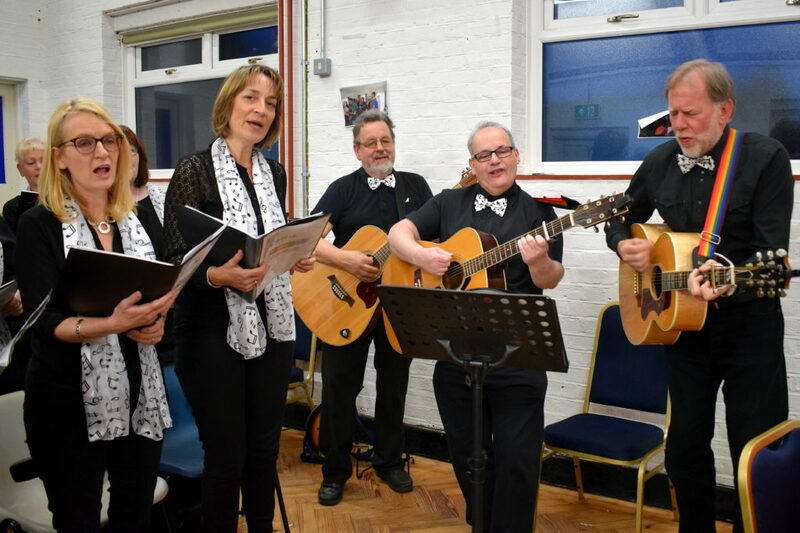 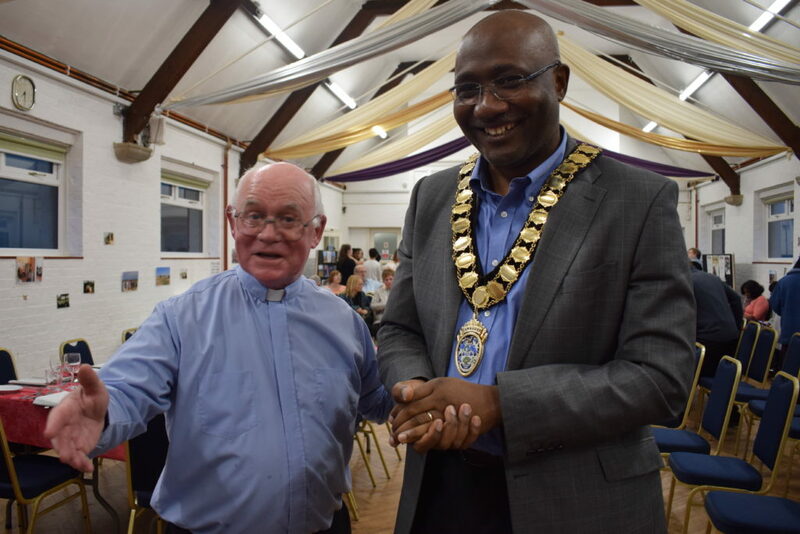 Fabulous music from the Borehamwood Community Choir, a raffle draw, and inspiring talks from Fr Shaun Lennard and Sister Margaret about Addo completed what was a fantastic evening.